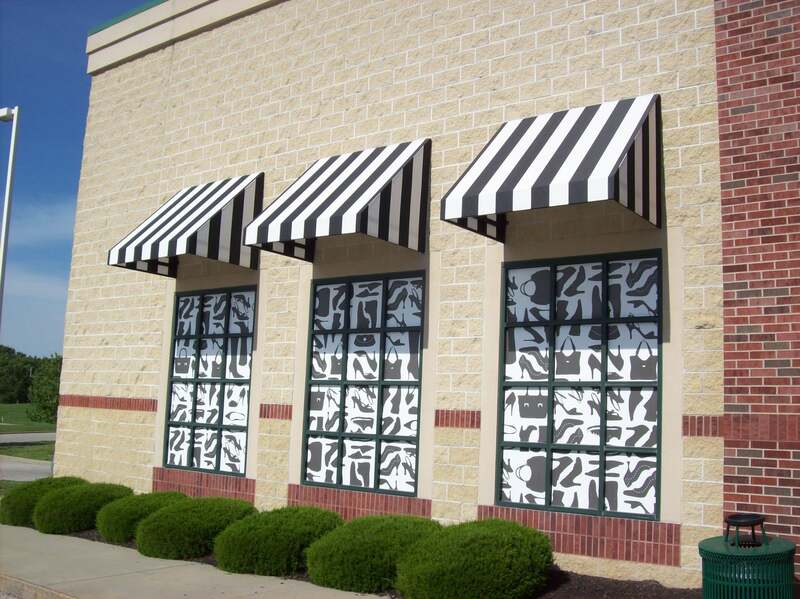 Make your business stand out! 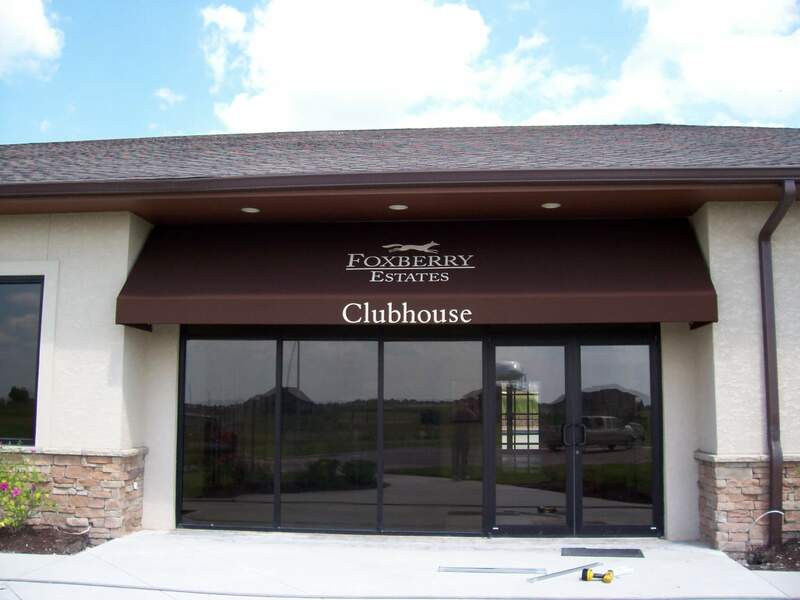 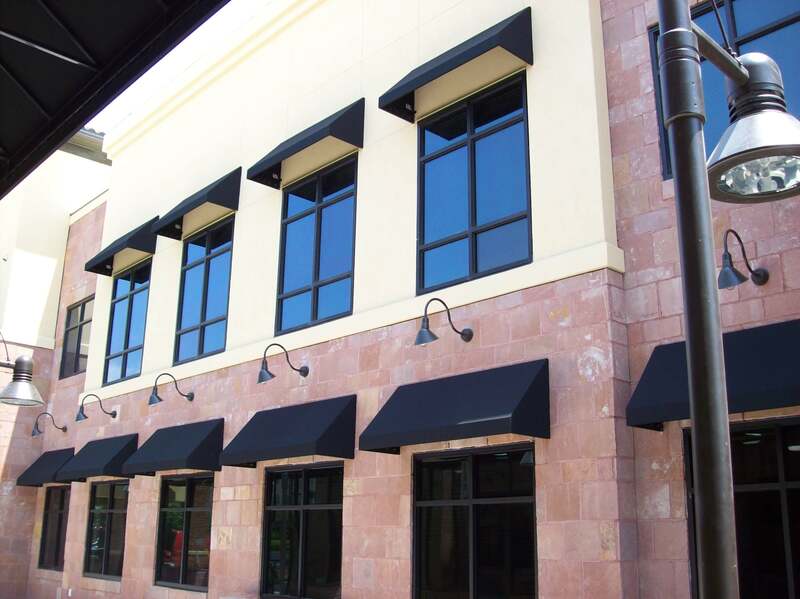 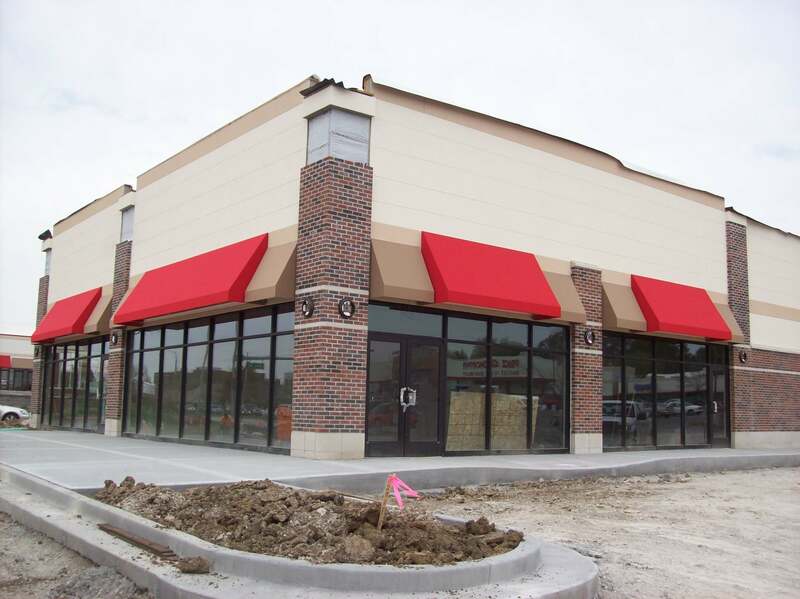 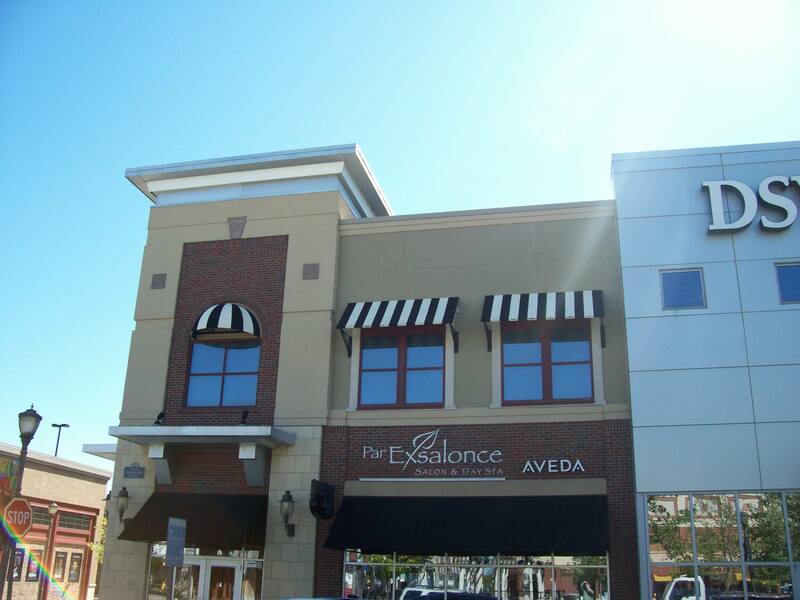 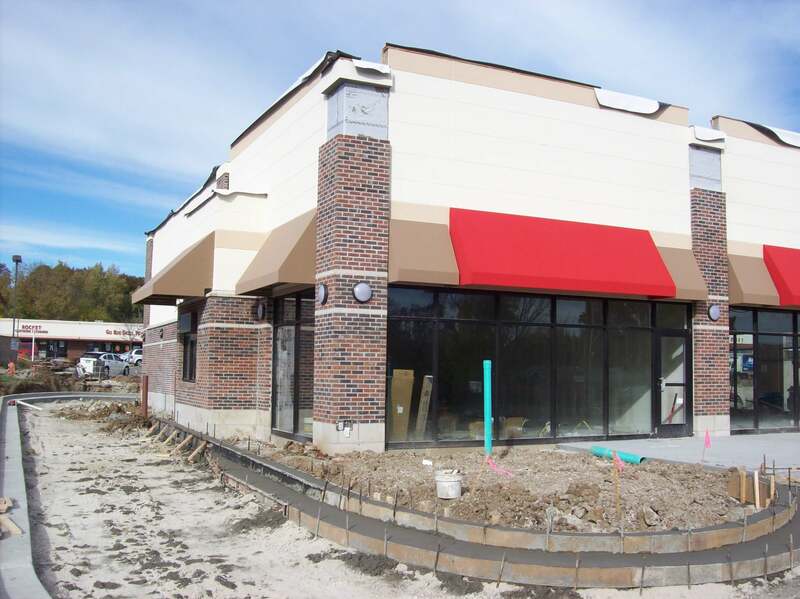 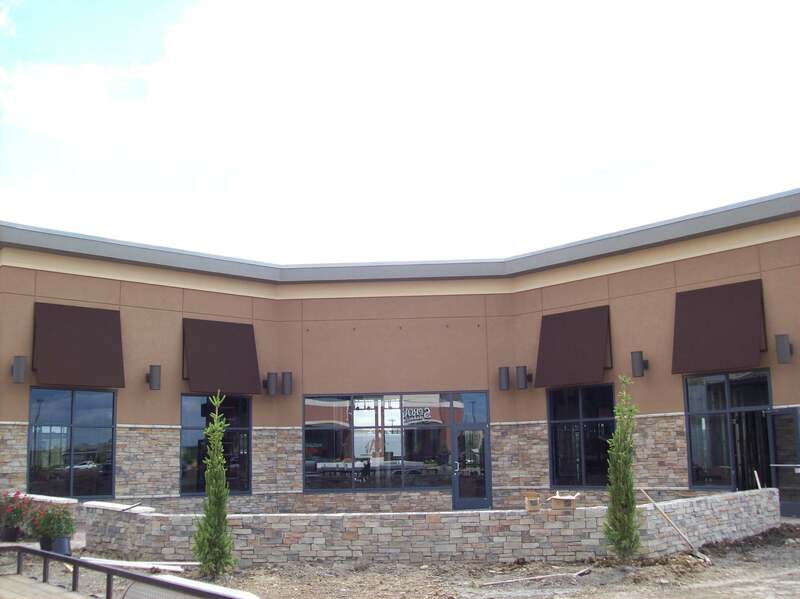 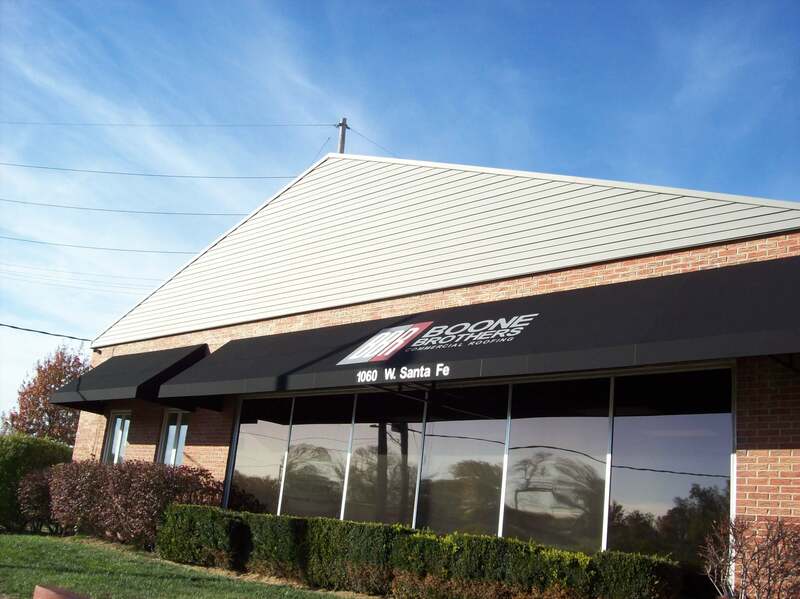 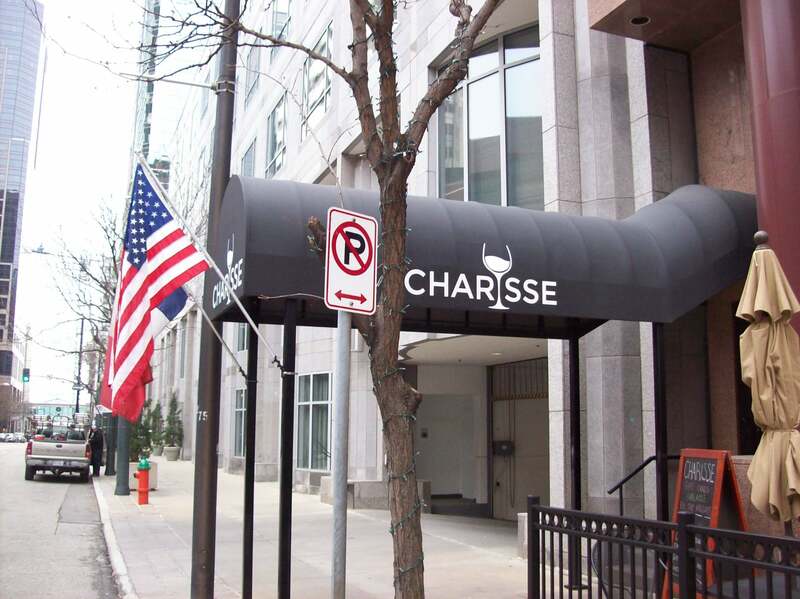 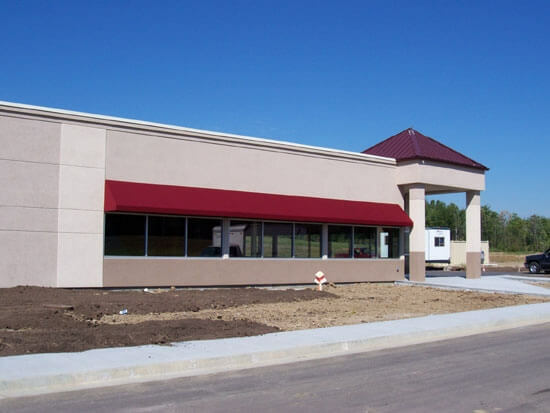 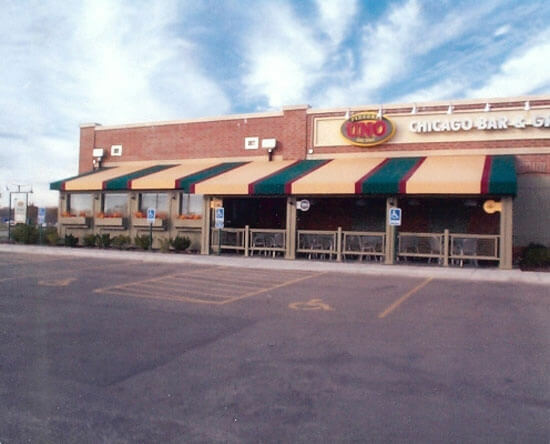 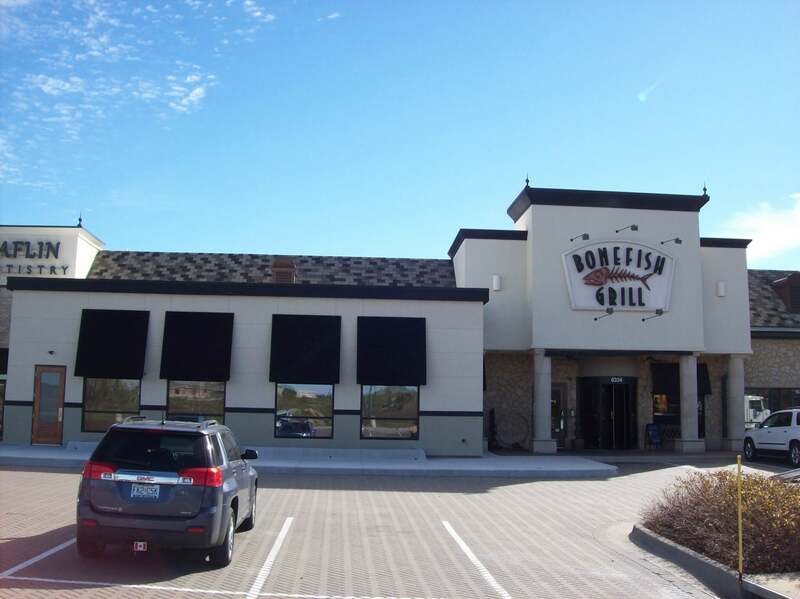 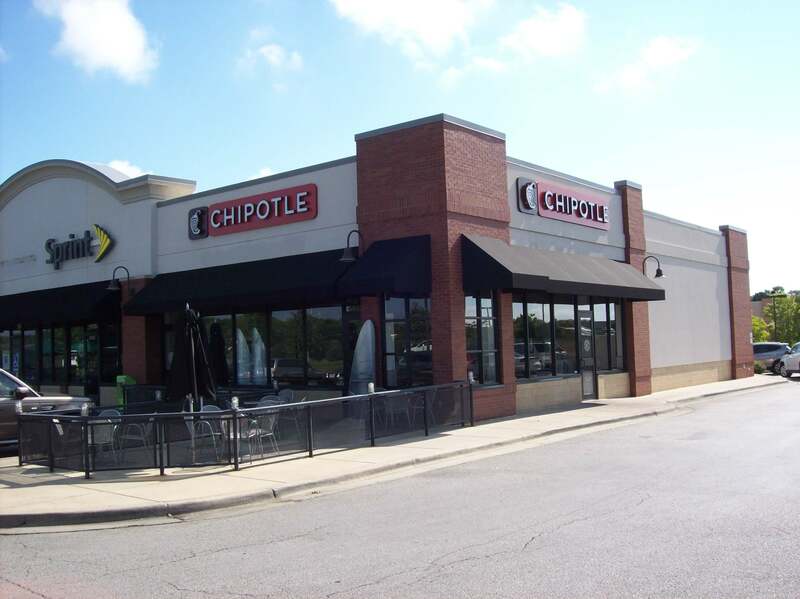 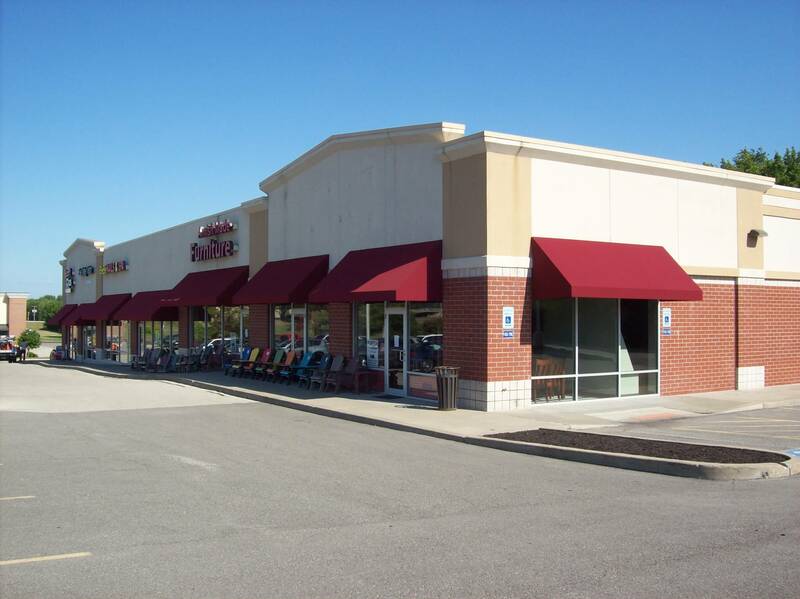 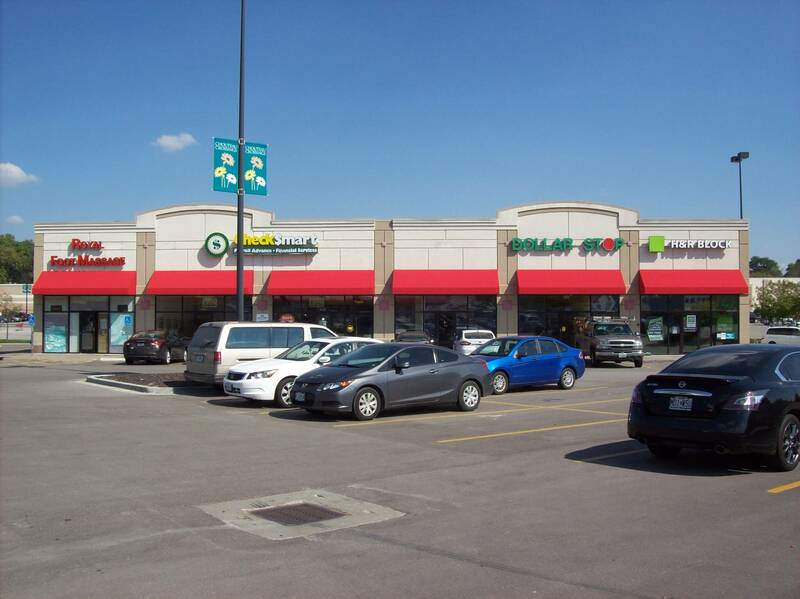 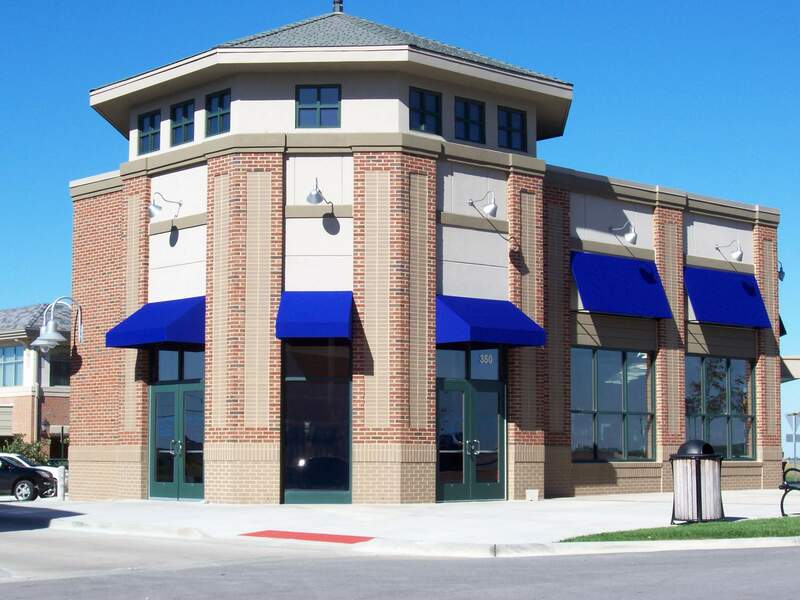 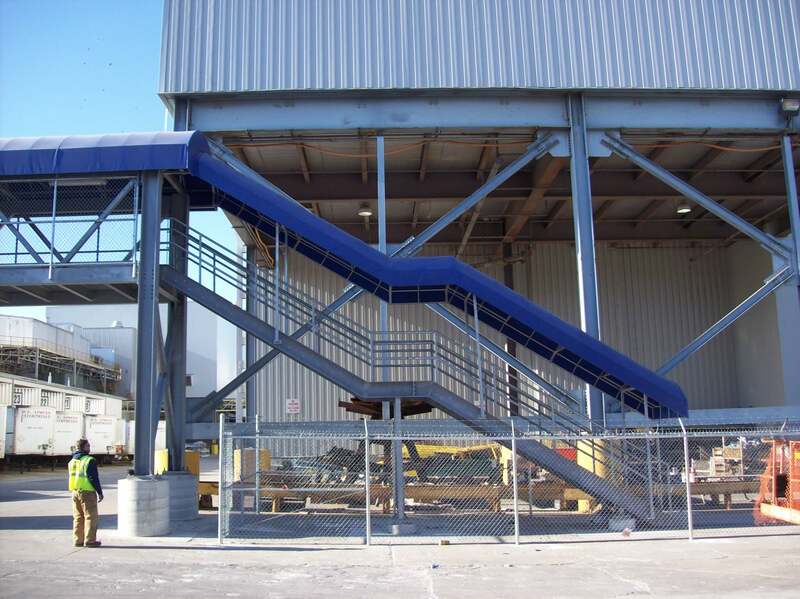 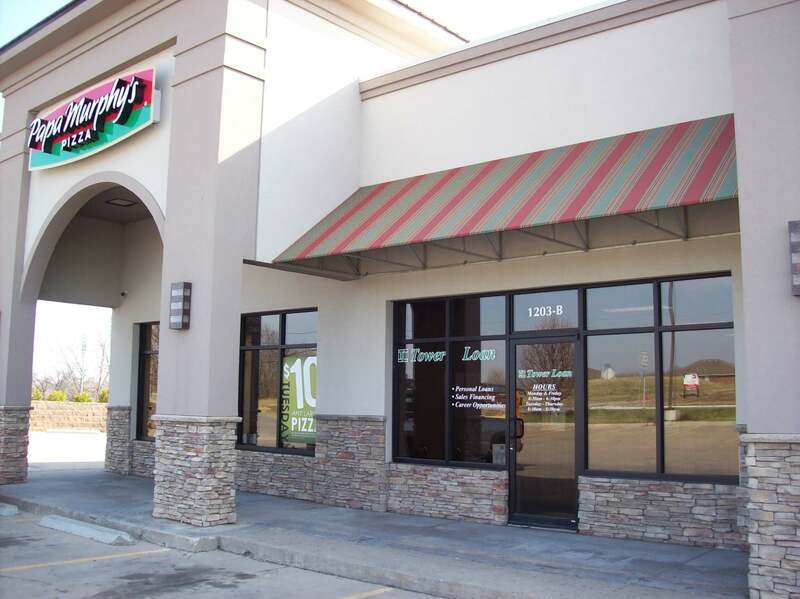 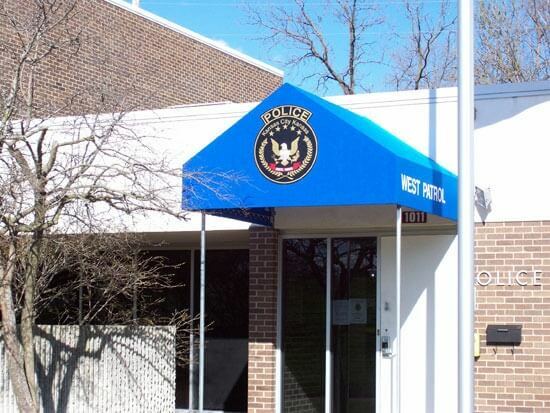 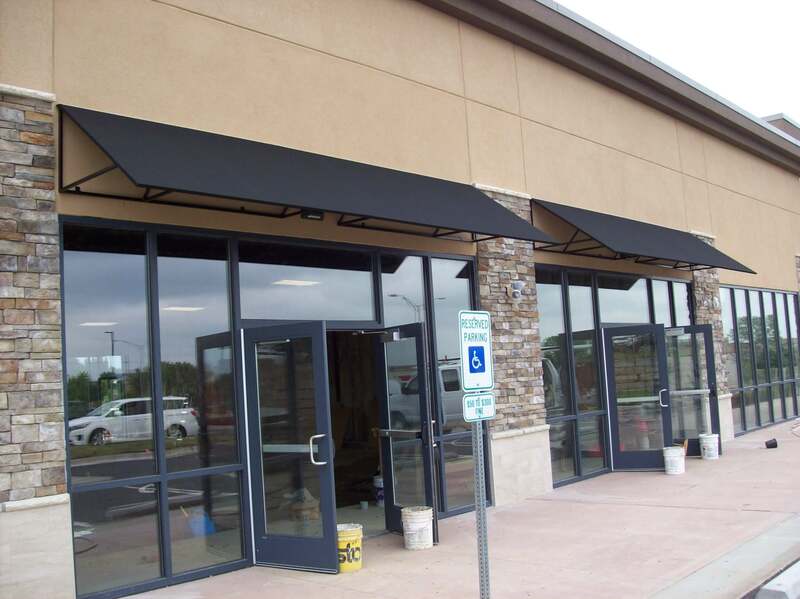 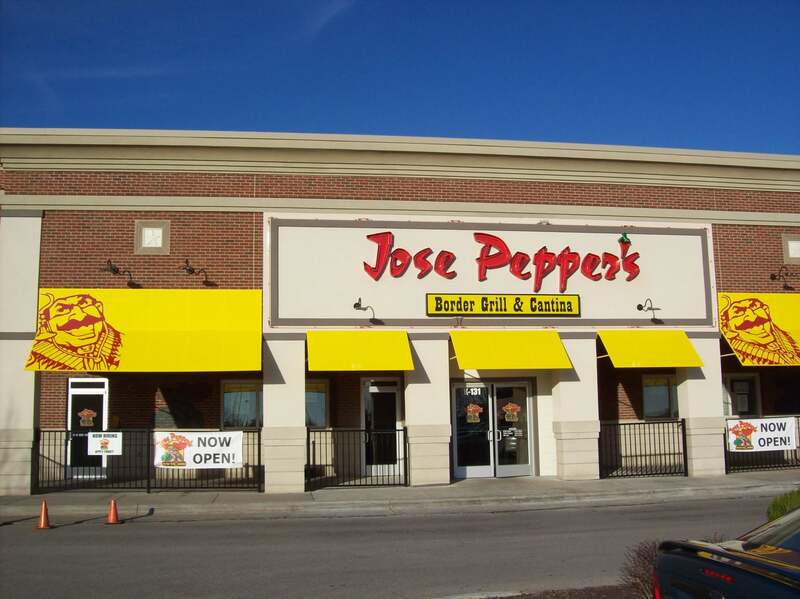 Commercial awnings provide that “finished touch” to any building. 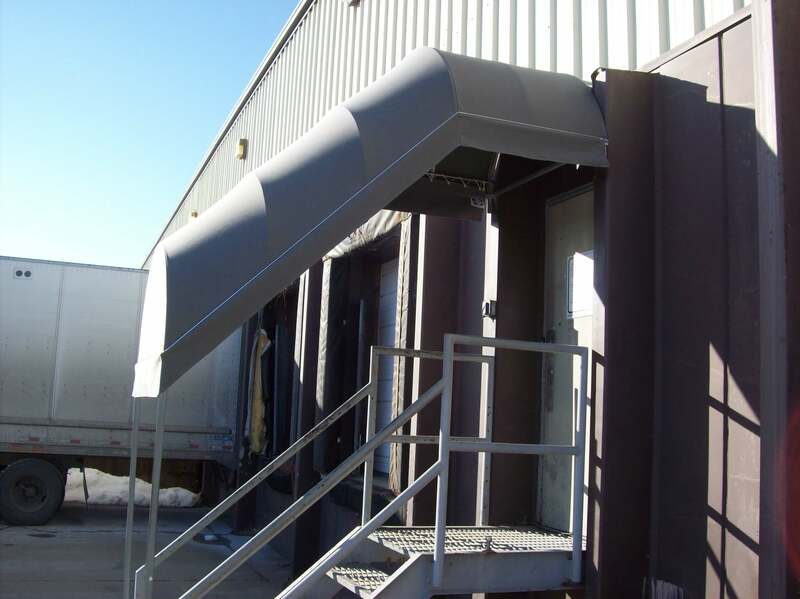 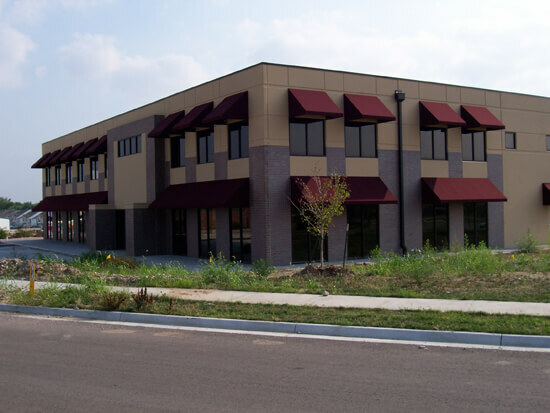 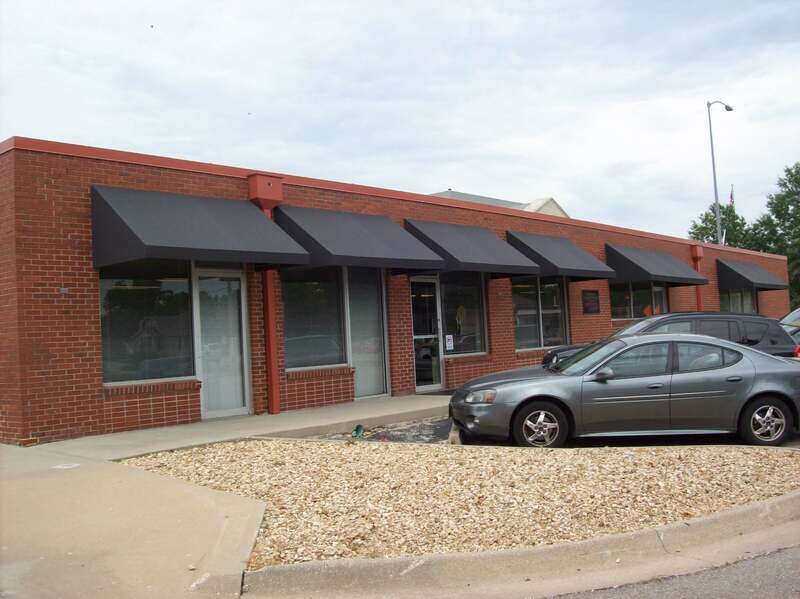 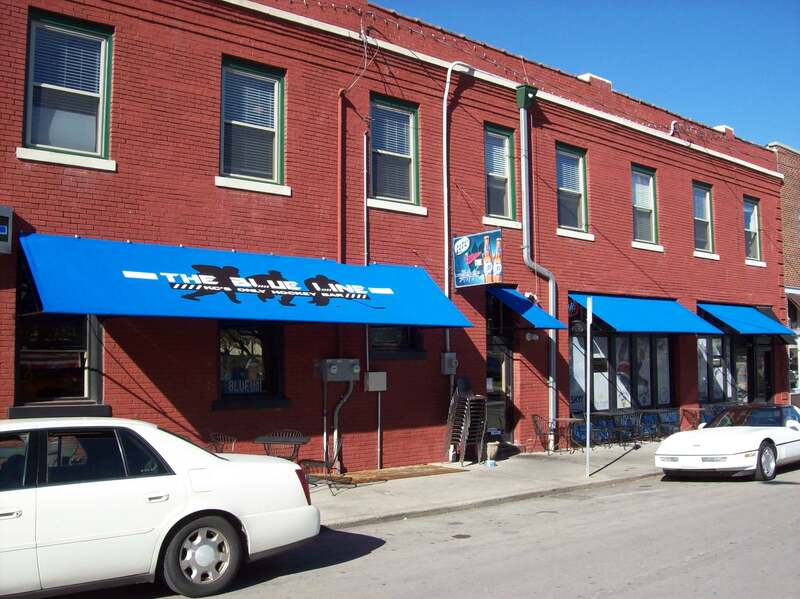 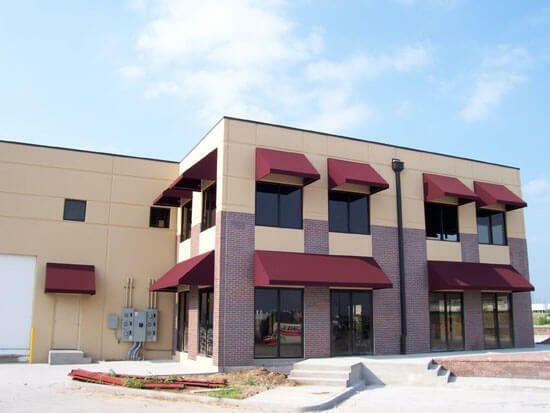 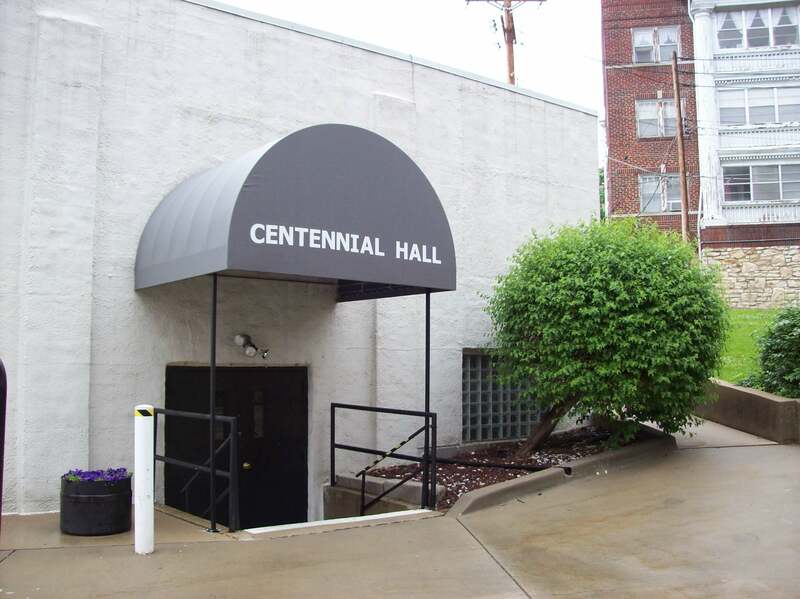 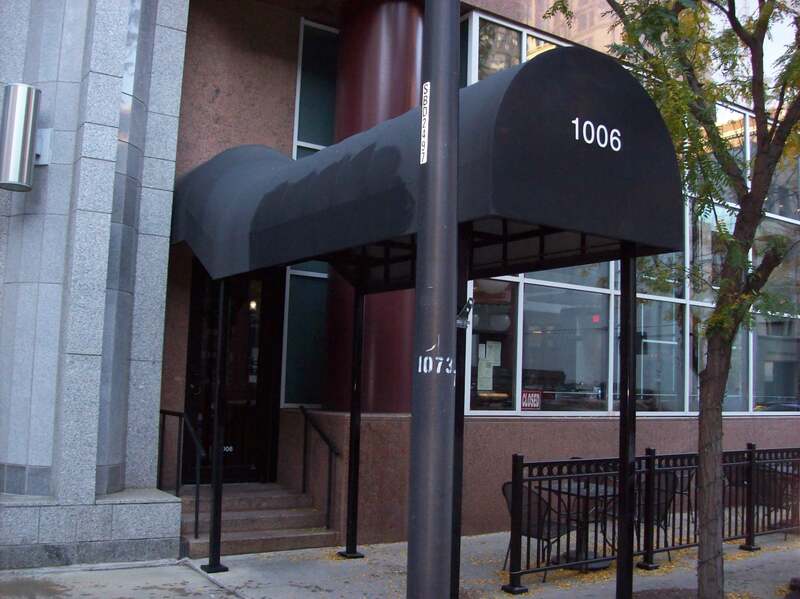 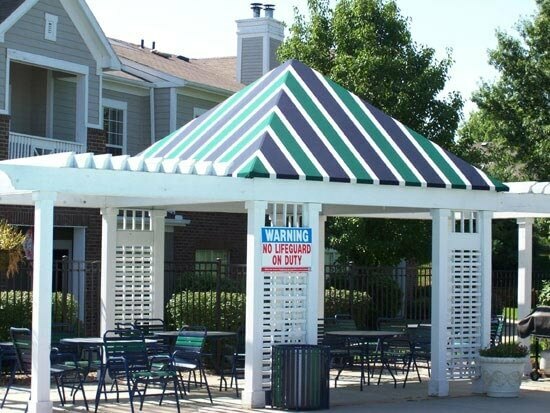 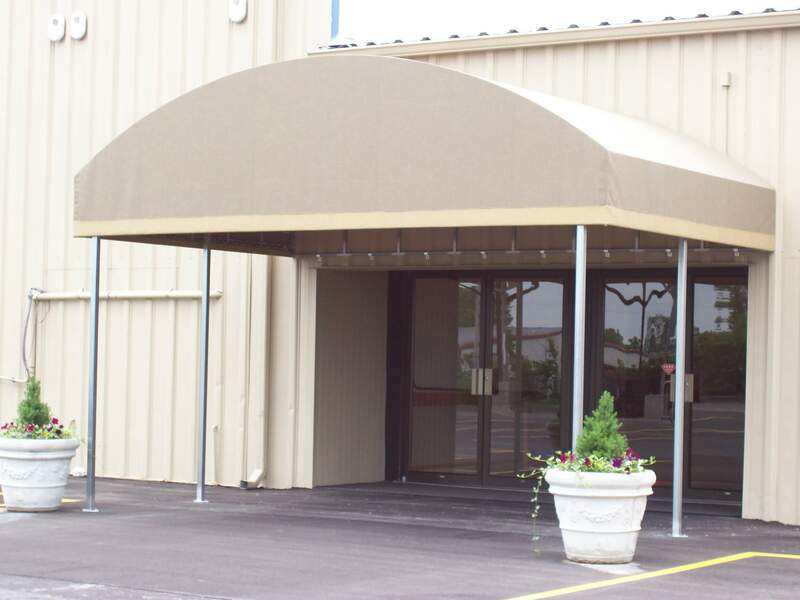 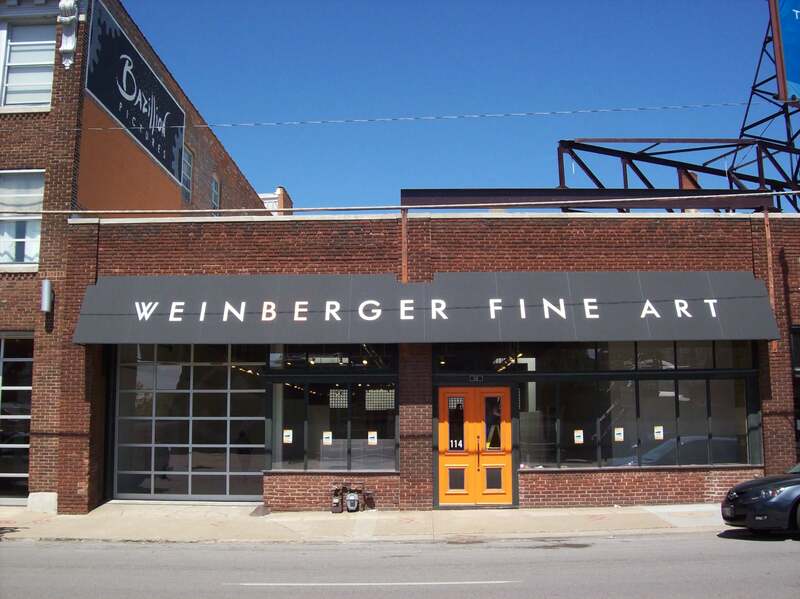 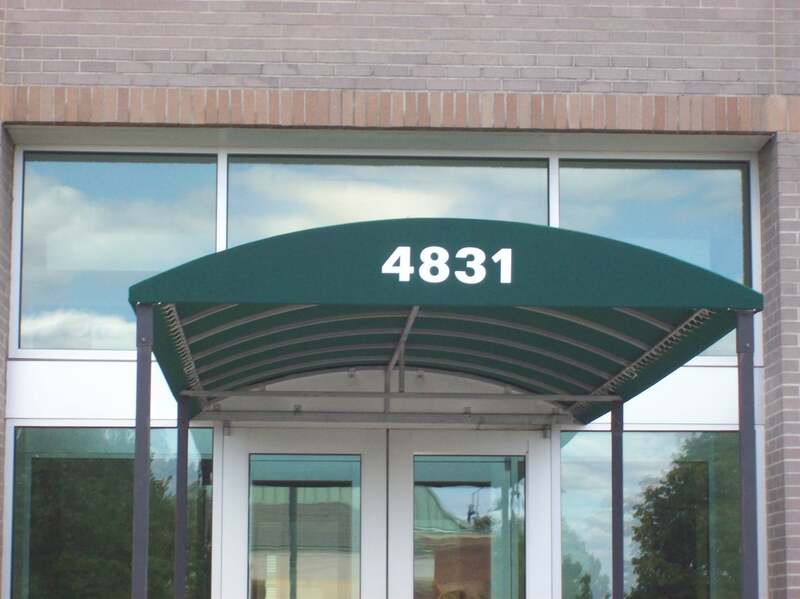 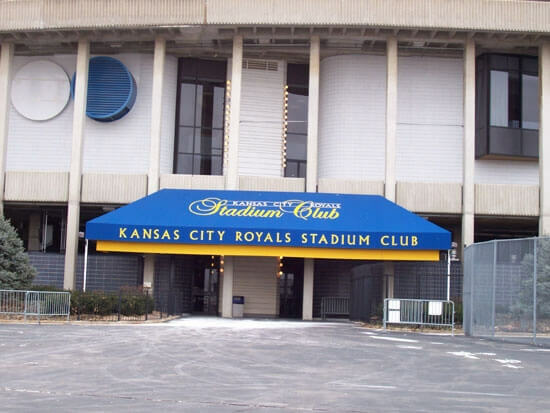 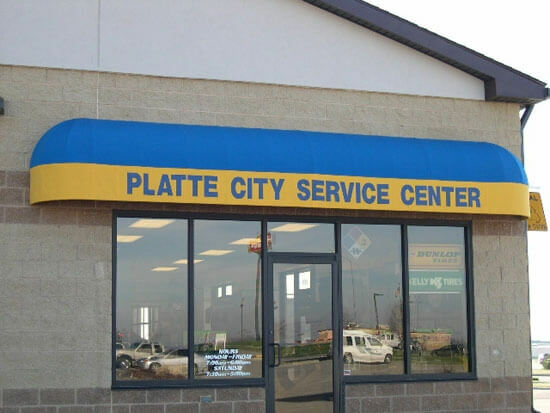 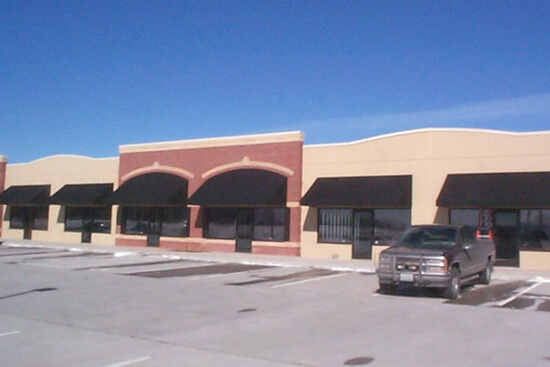 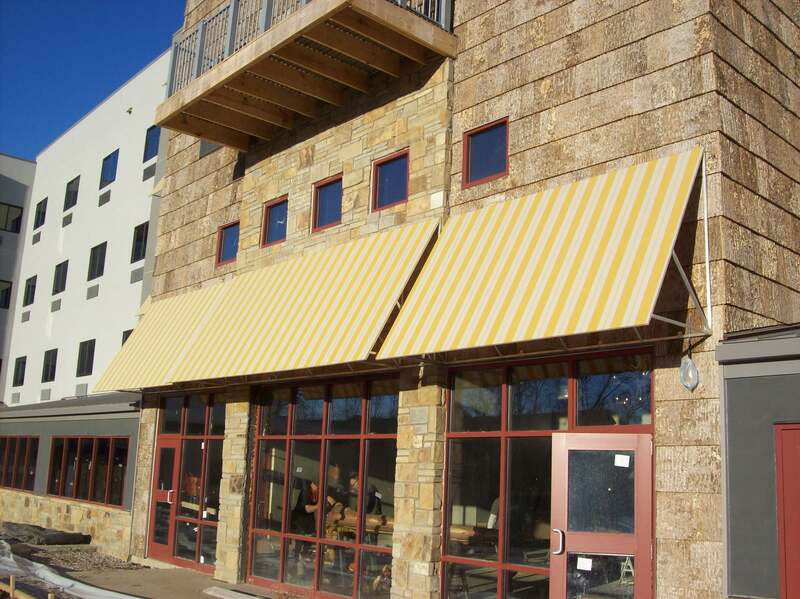 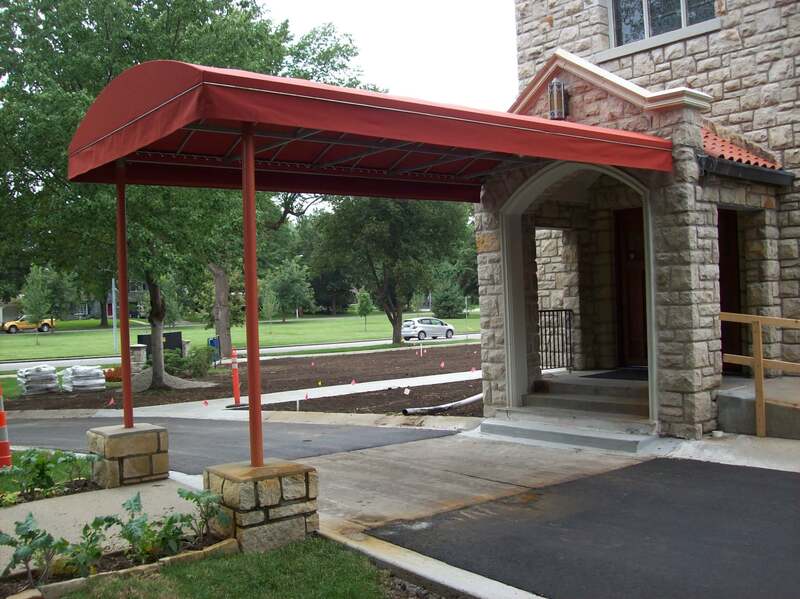 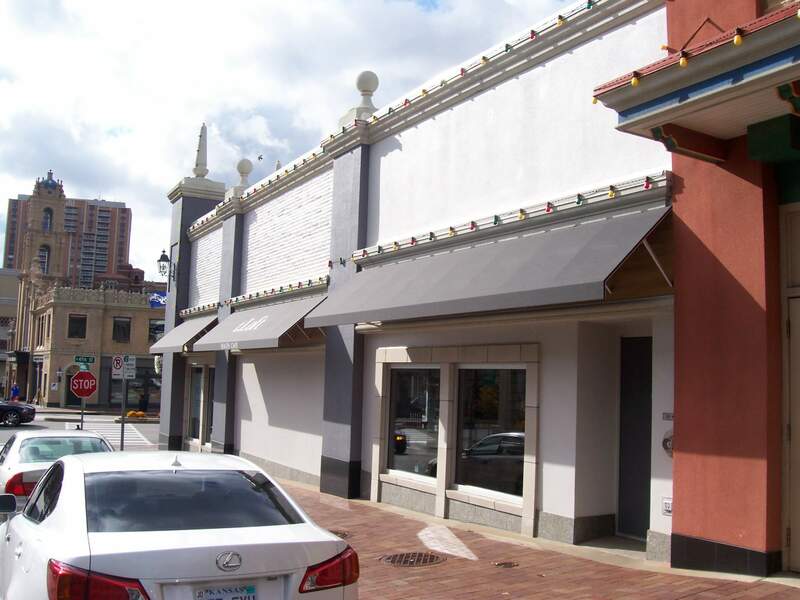 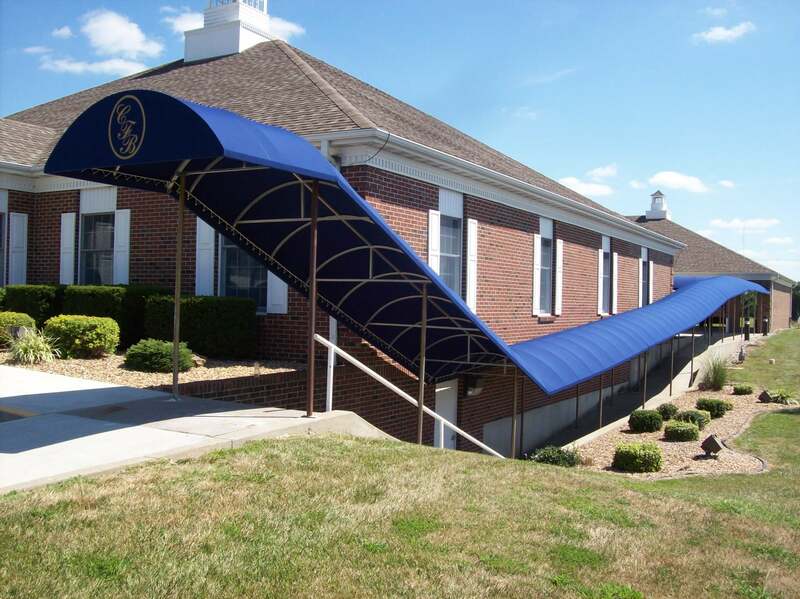 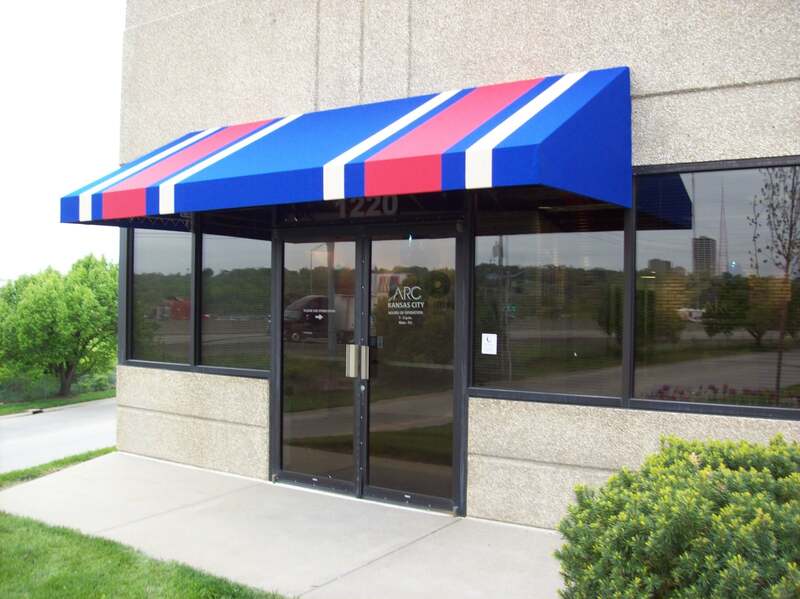 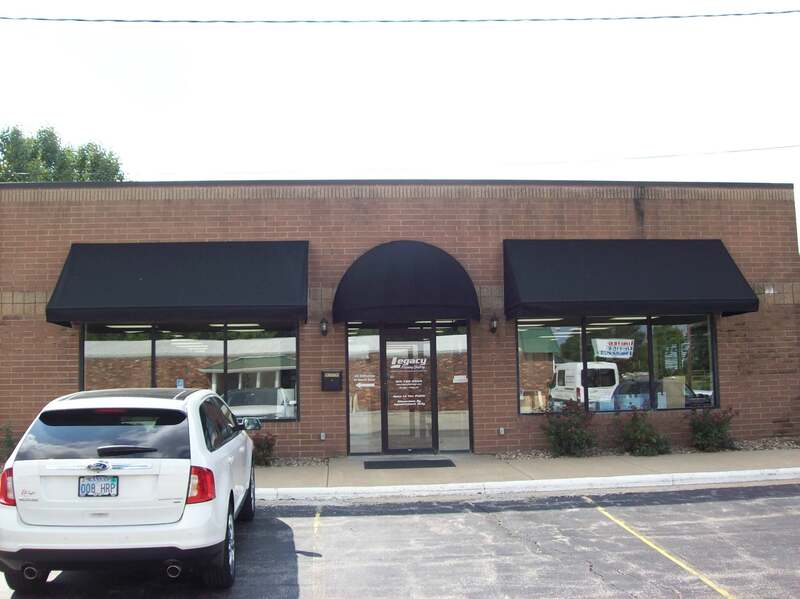 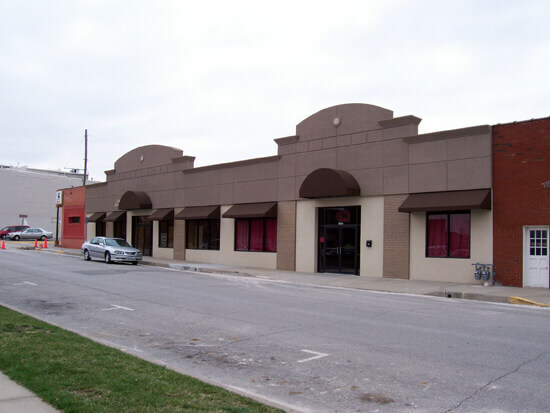 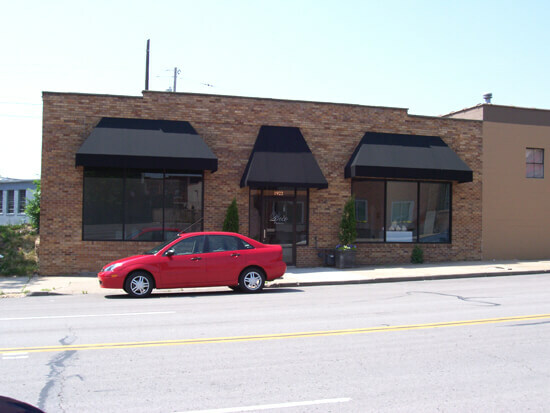 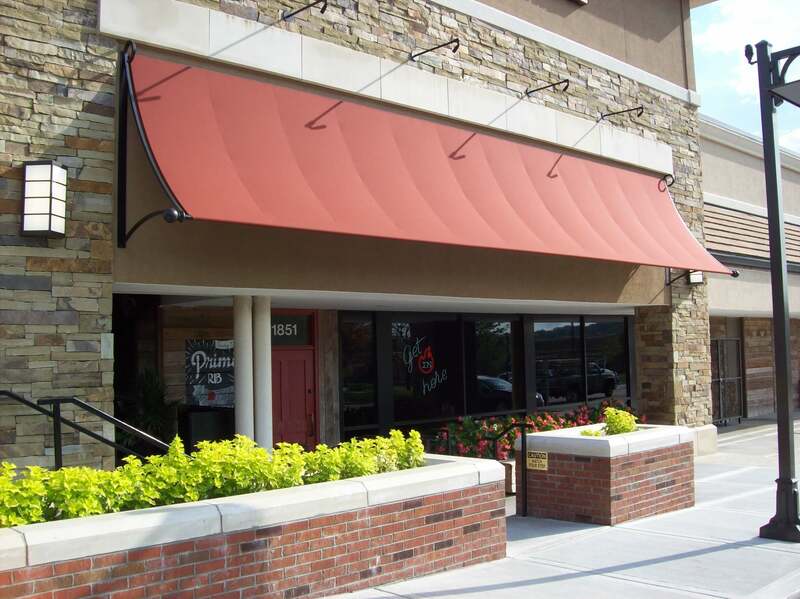 Baker-Lockwood Western Awning Company of Kansas City can custom design and install awnings for your building. 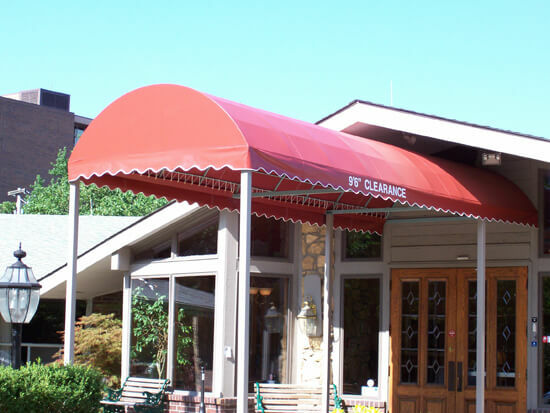 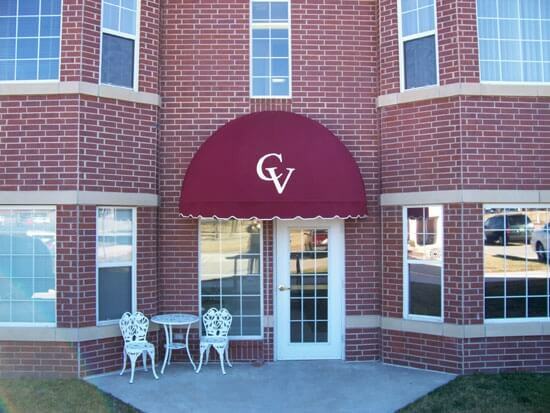 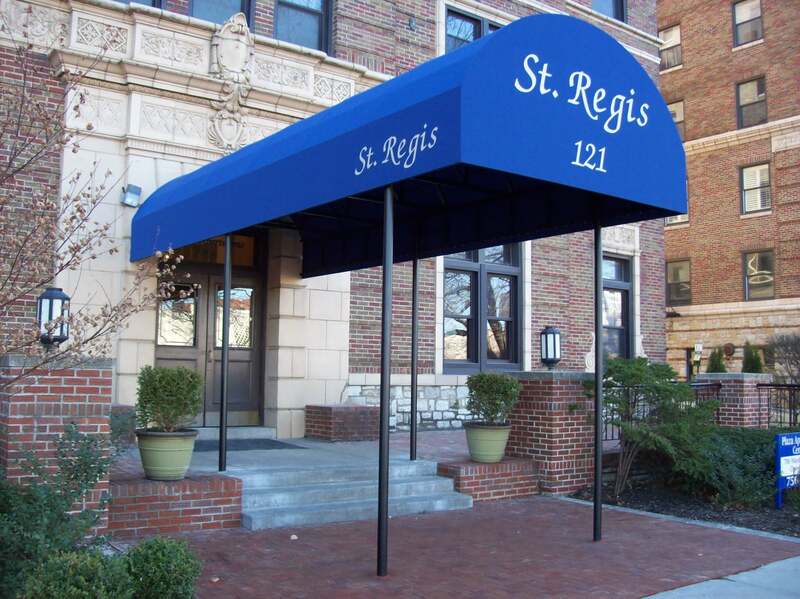 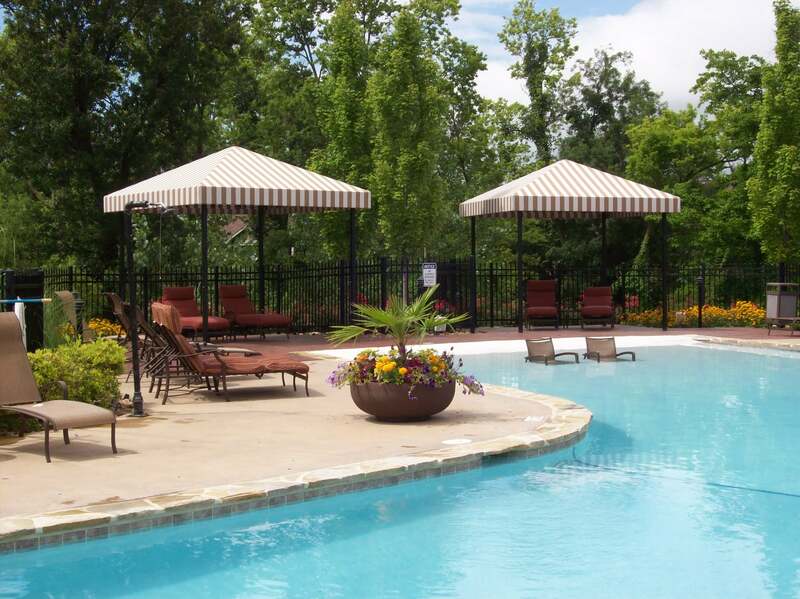 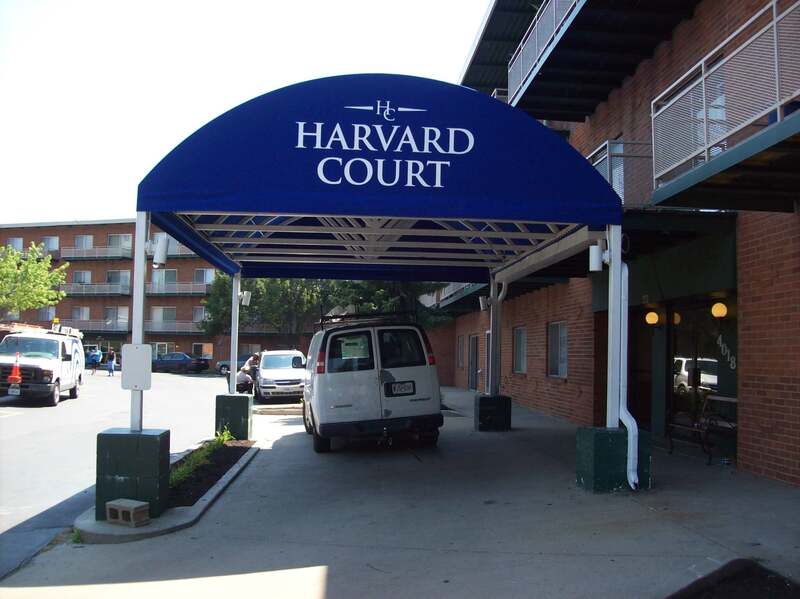 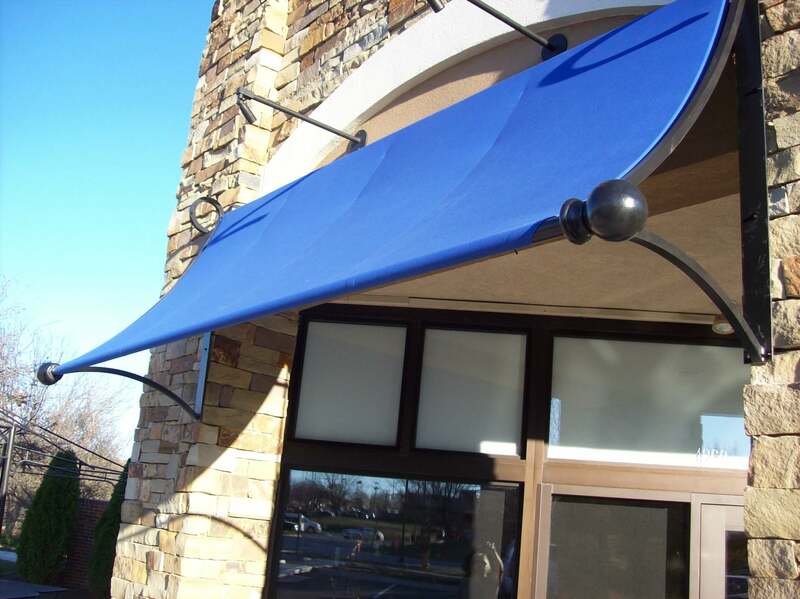 Our awnings are of the highest quality and workmanship. 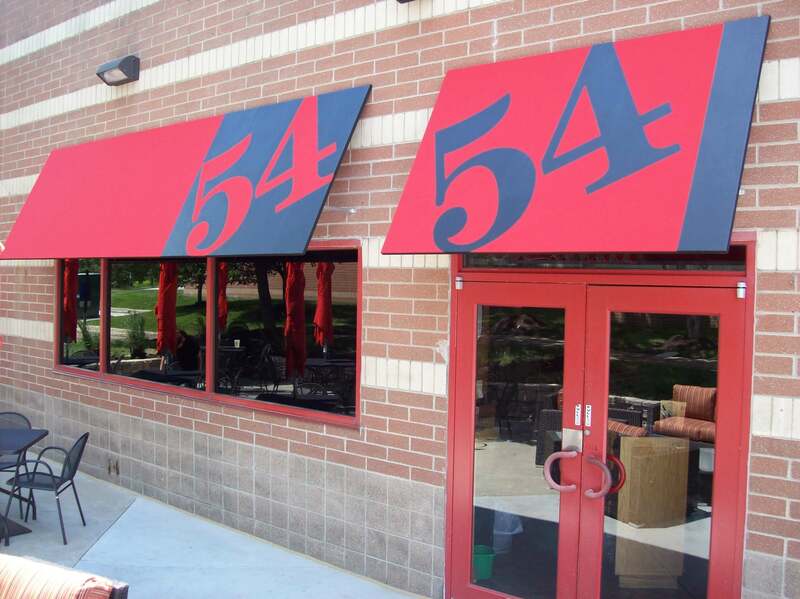 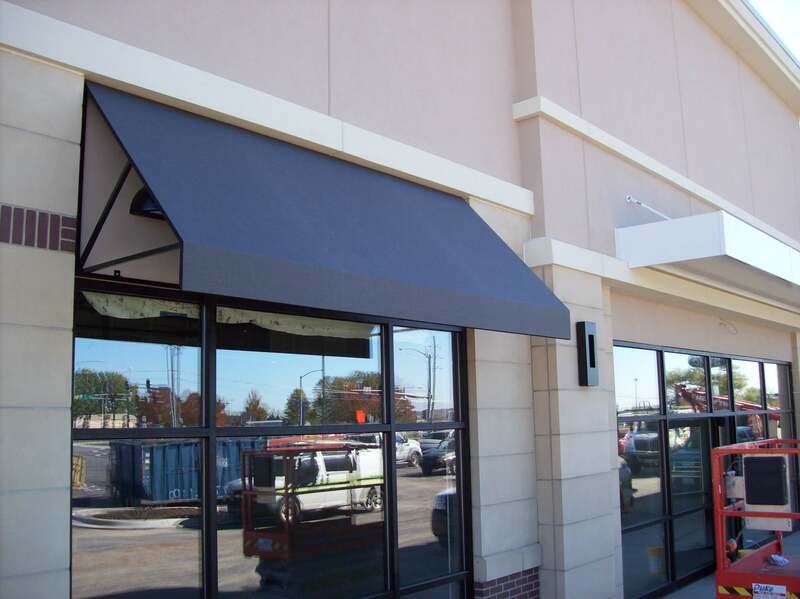 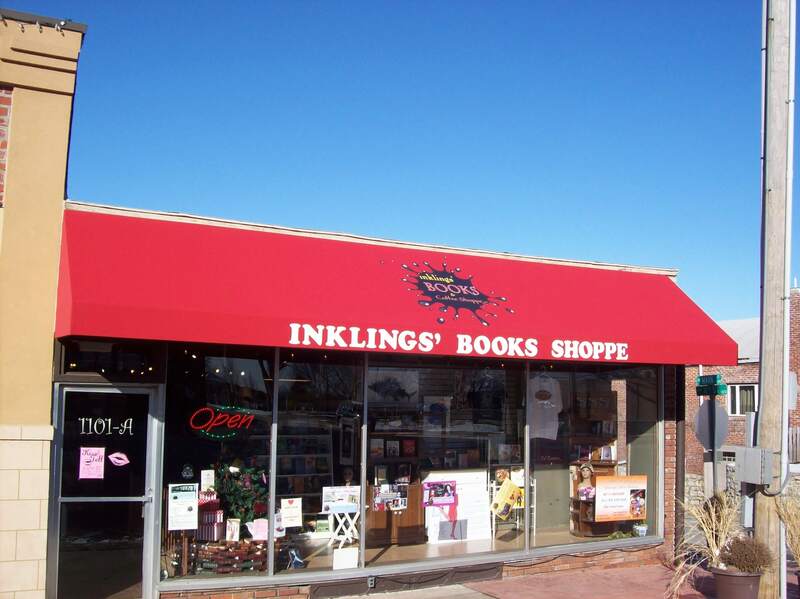 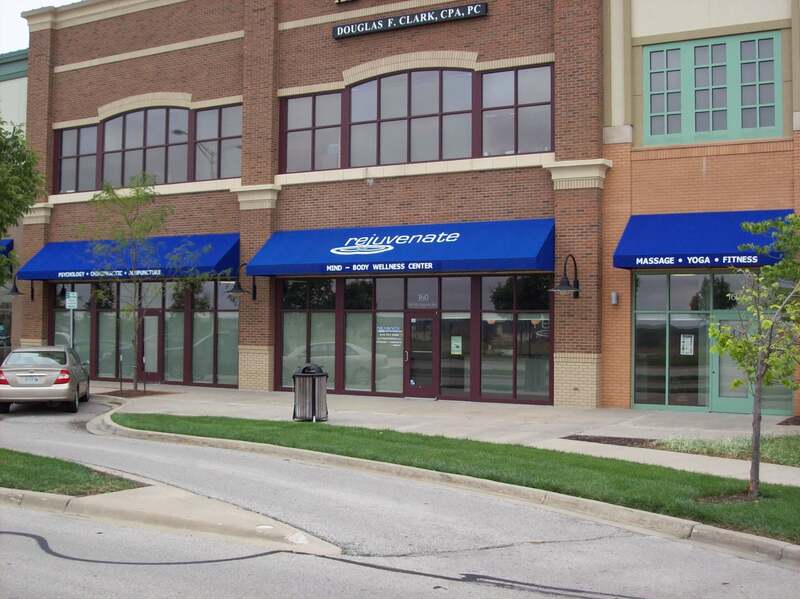 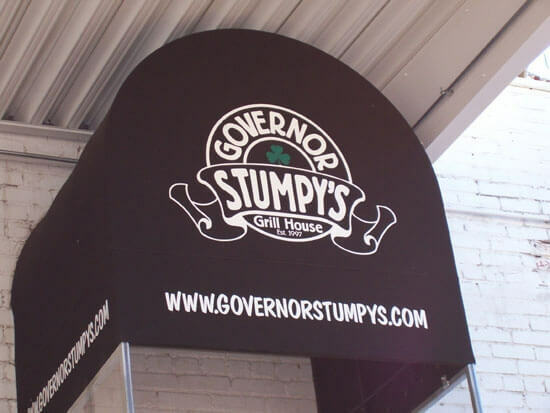 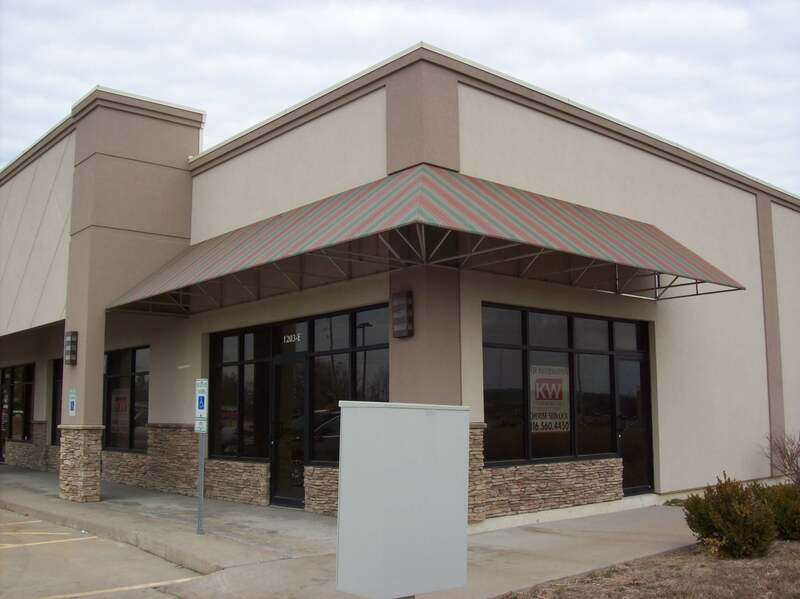 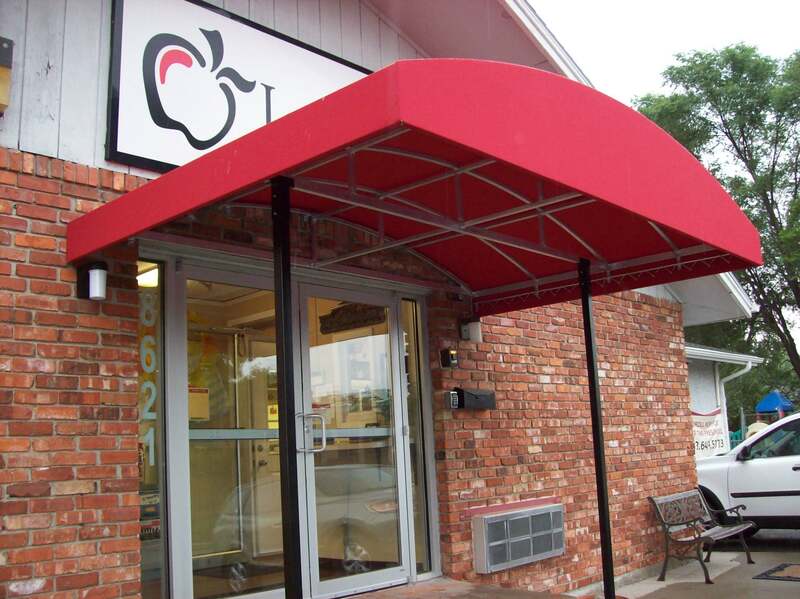 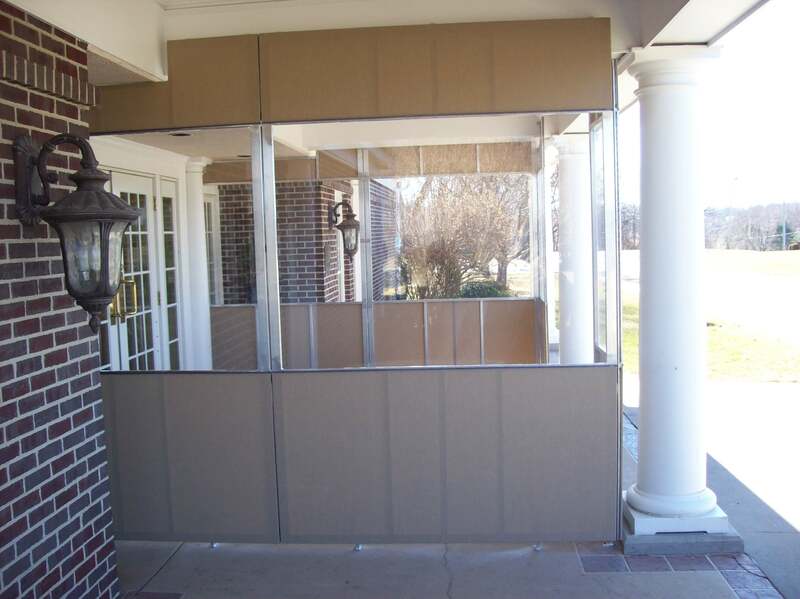 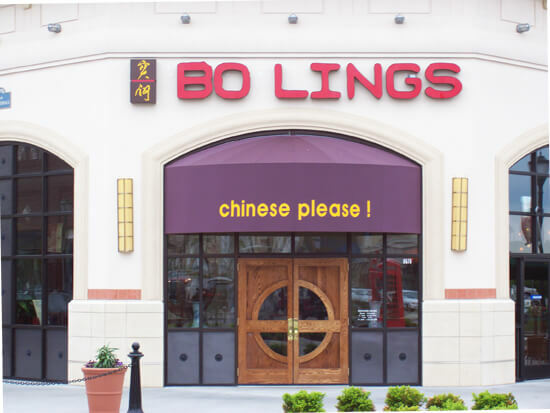 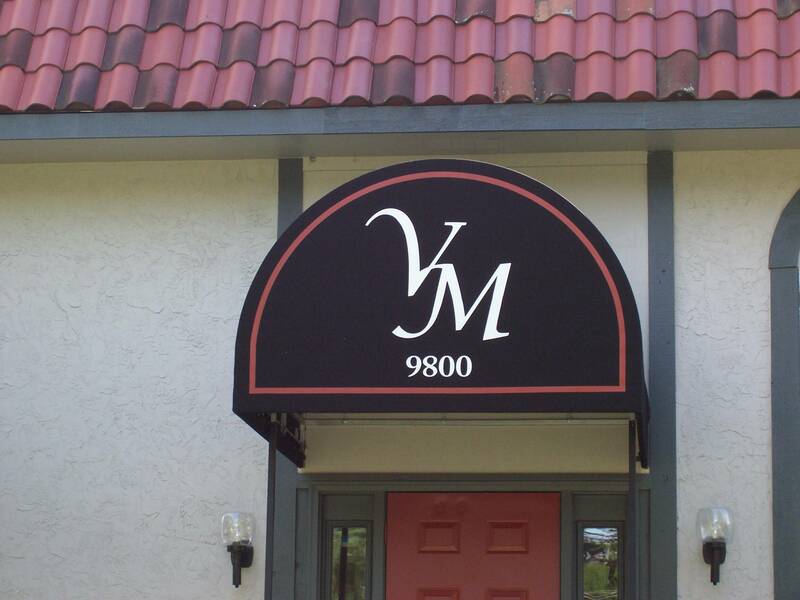 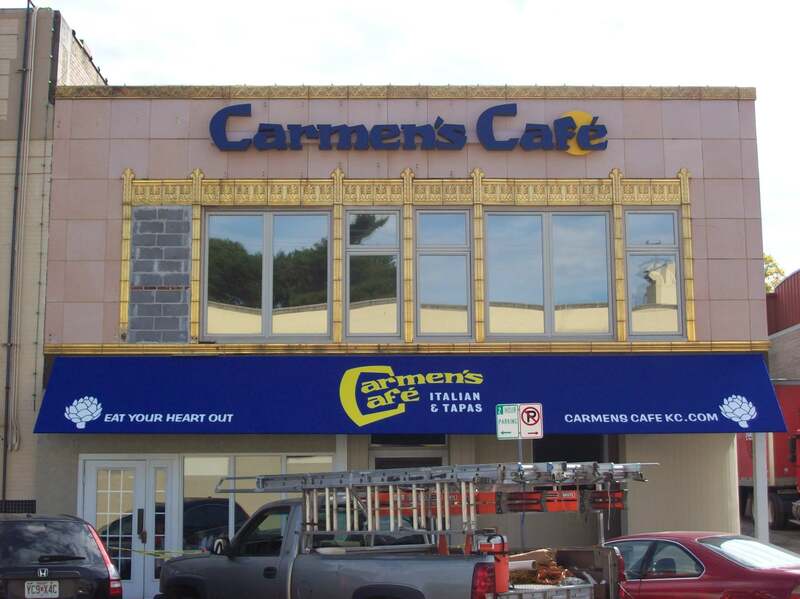 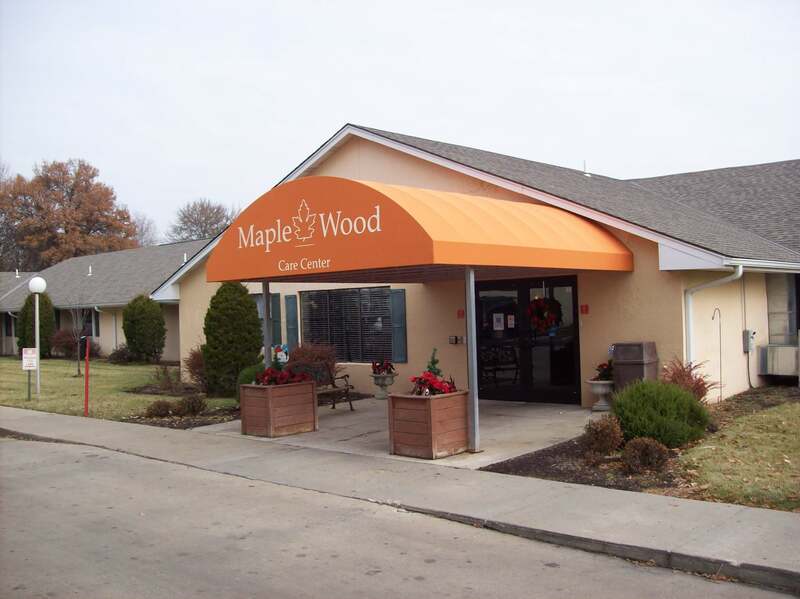 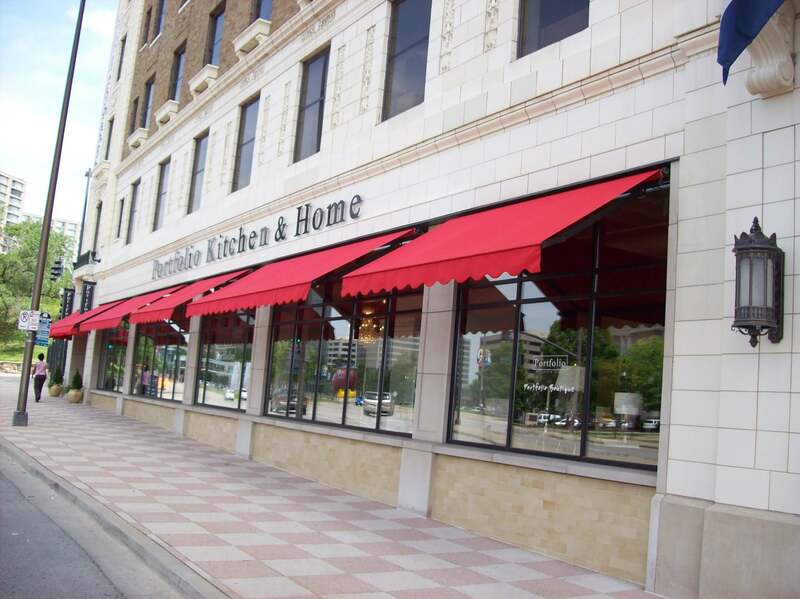 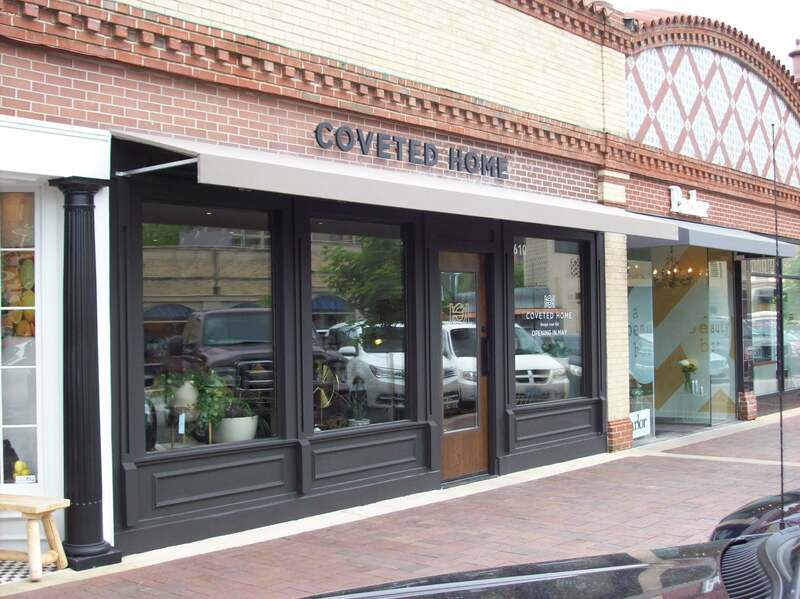 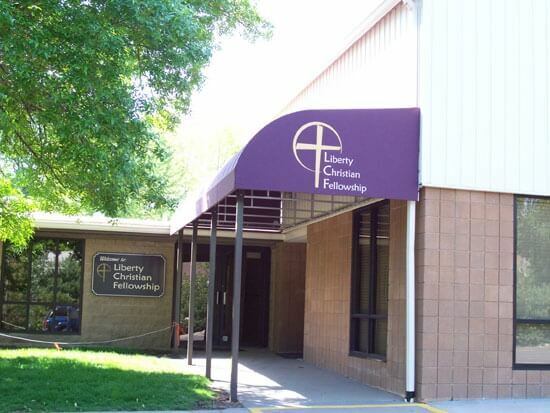 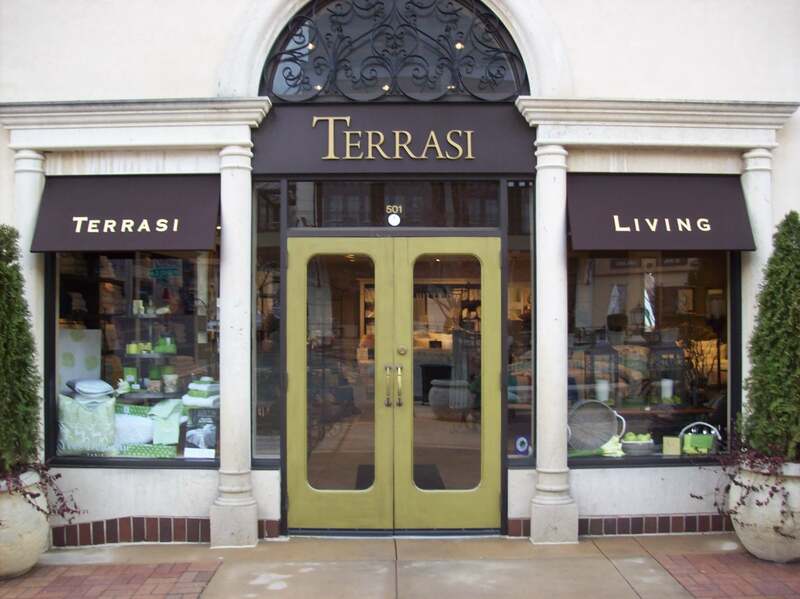 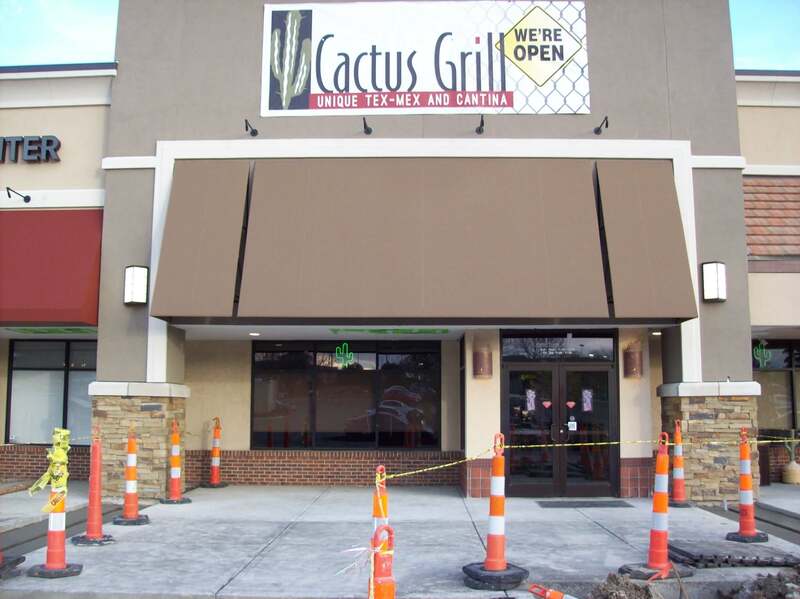 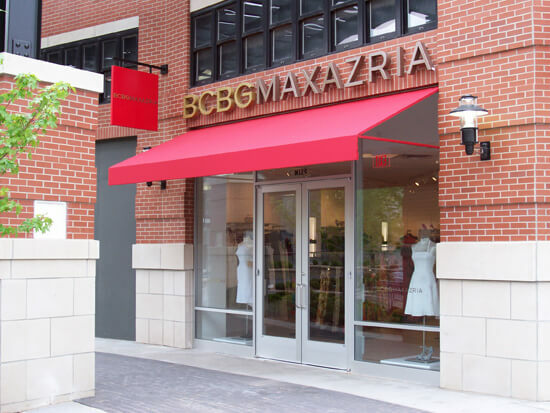 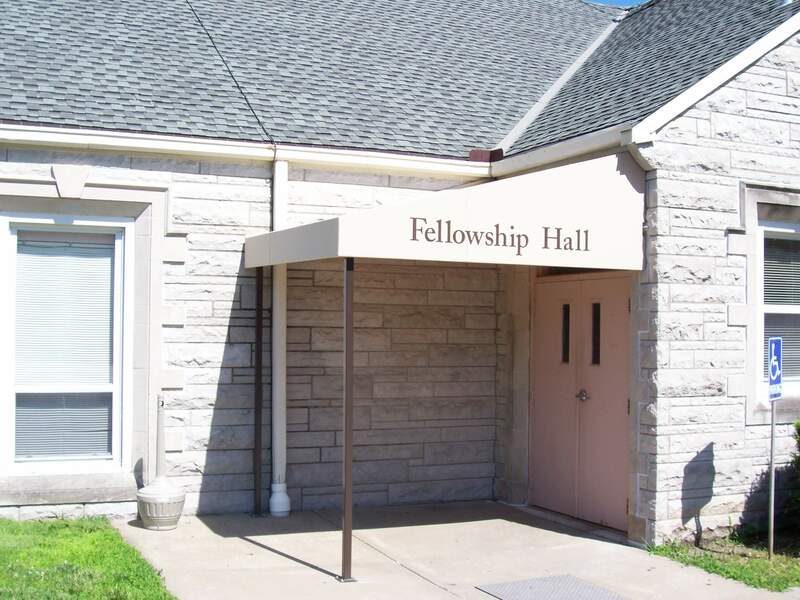 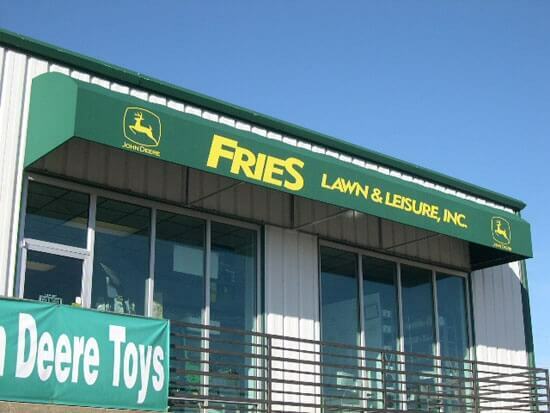 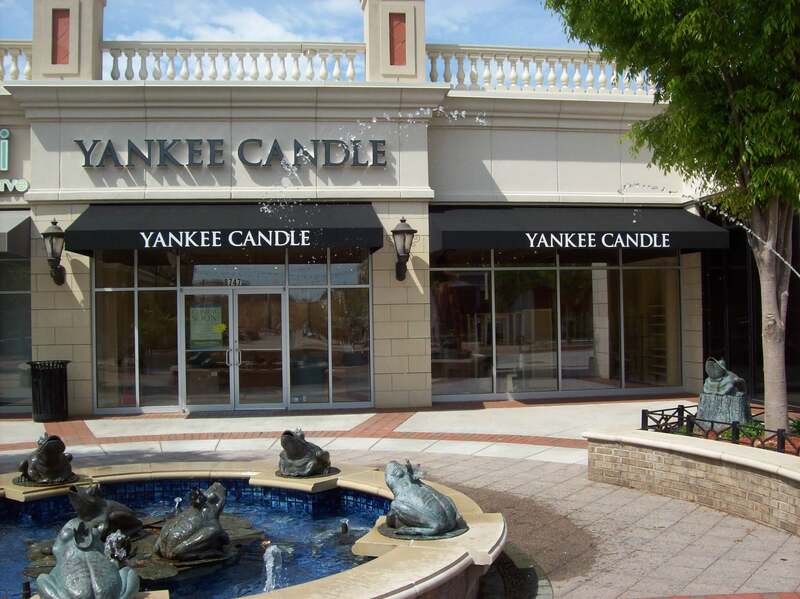 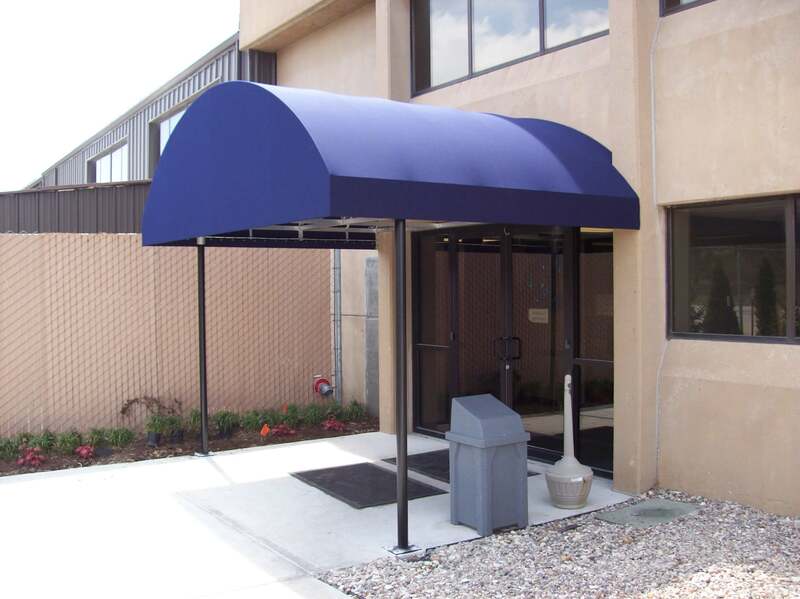 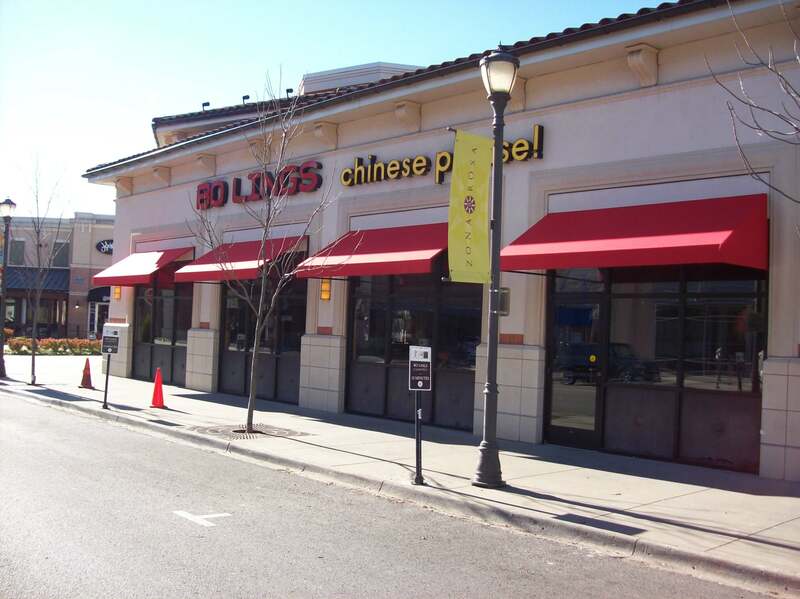 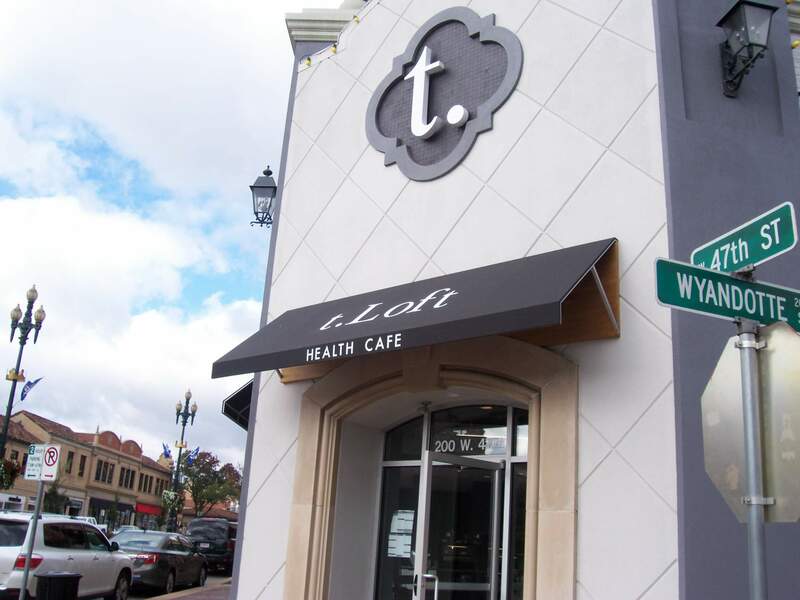 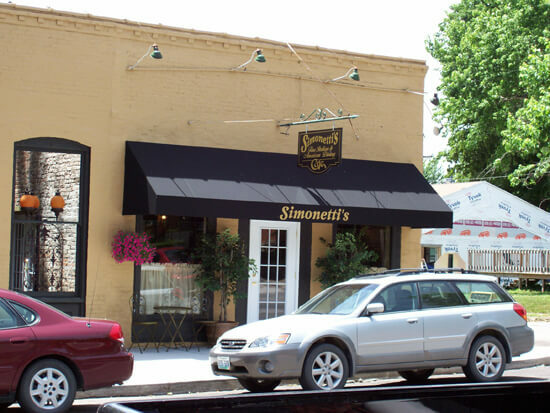 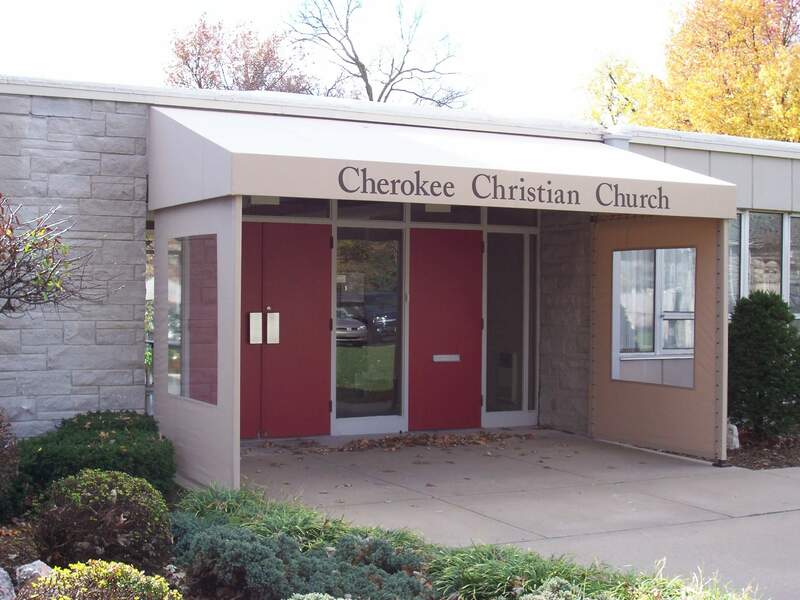 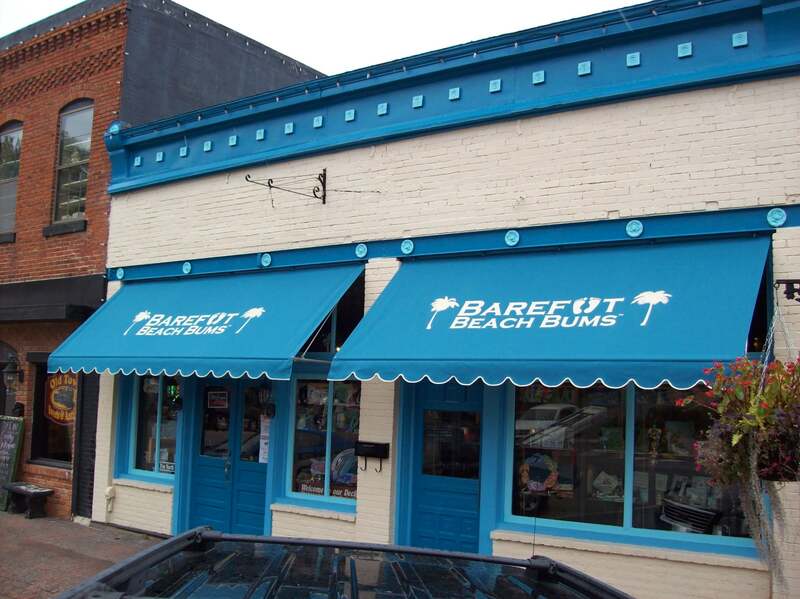 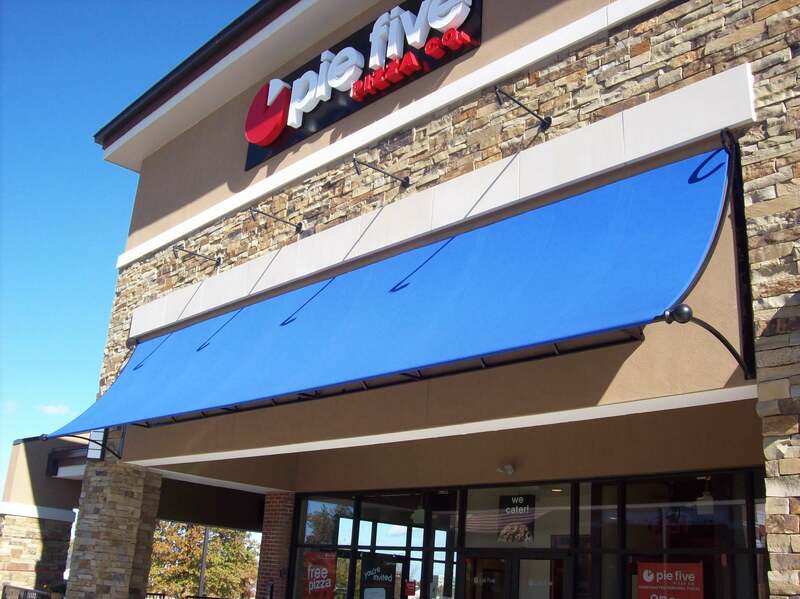 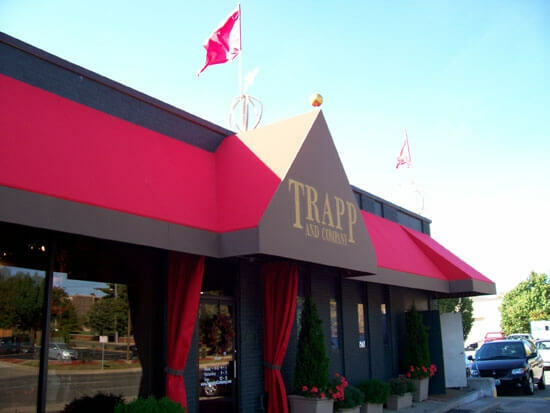 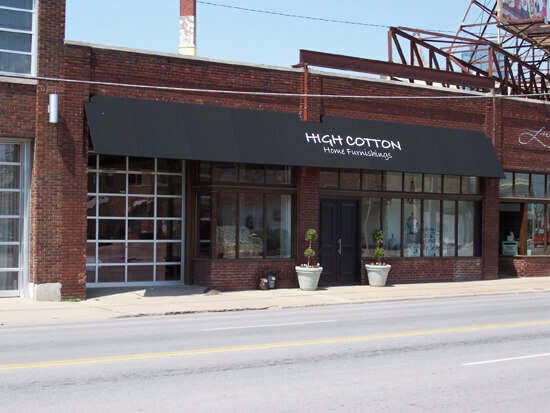 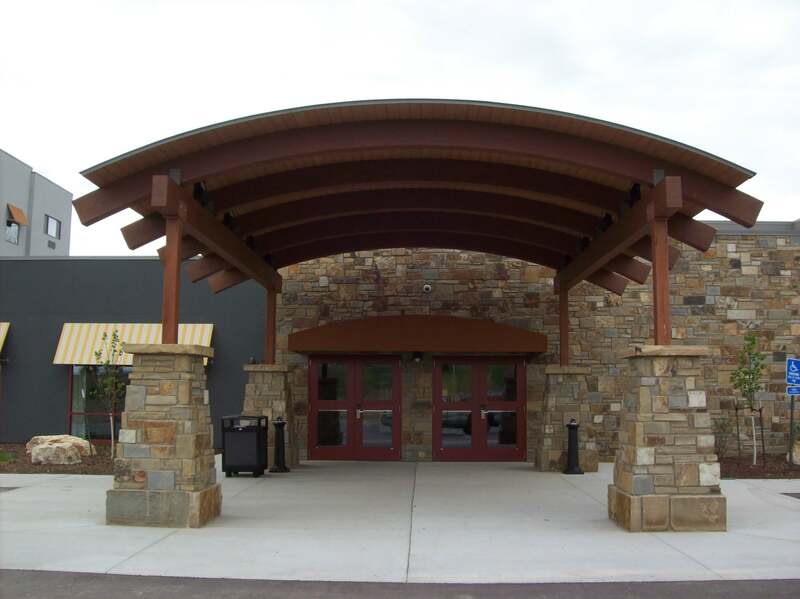 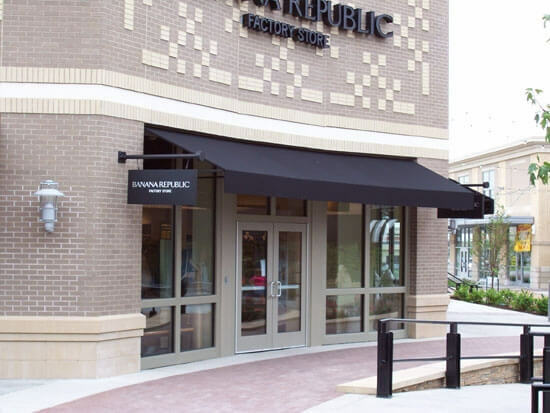 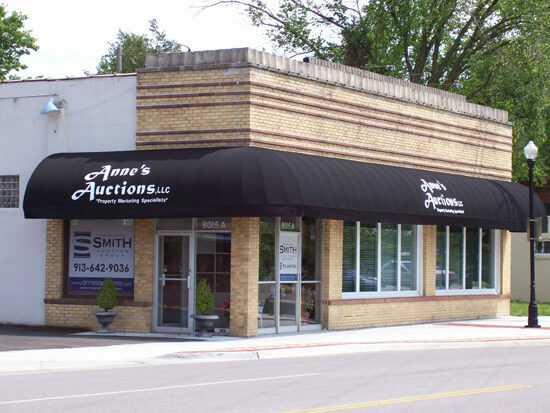 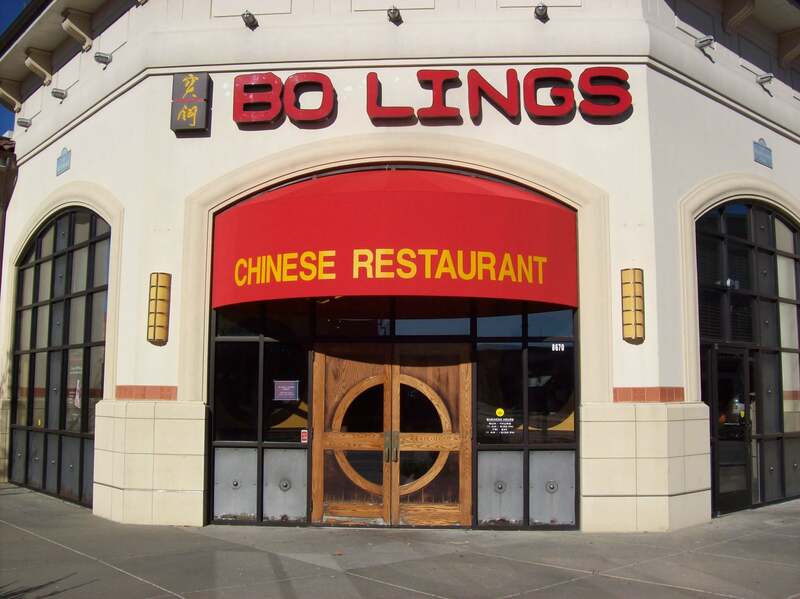 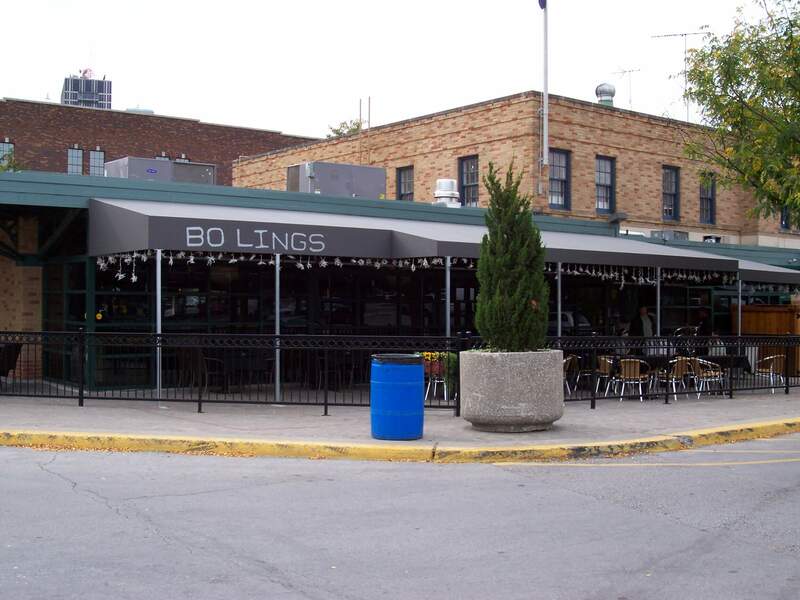 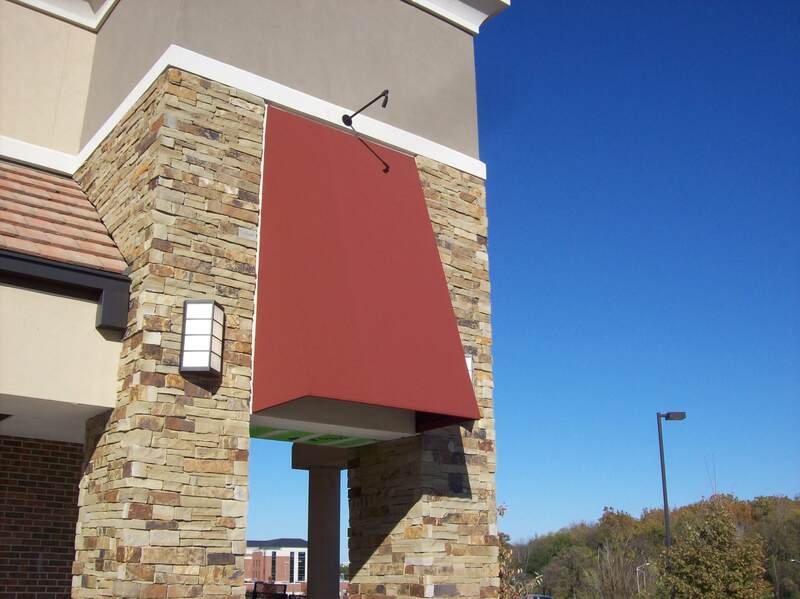 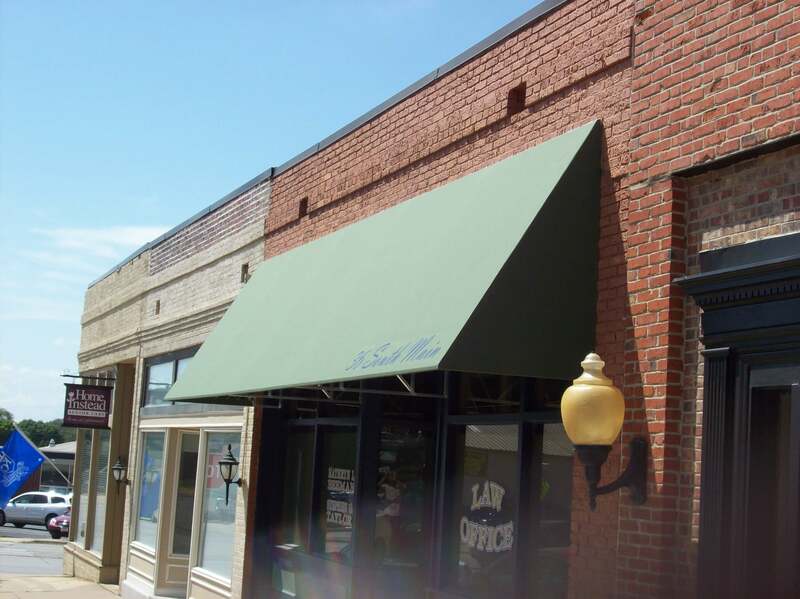 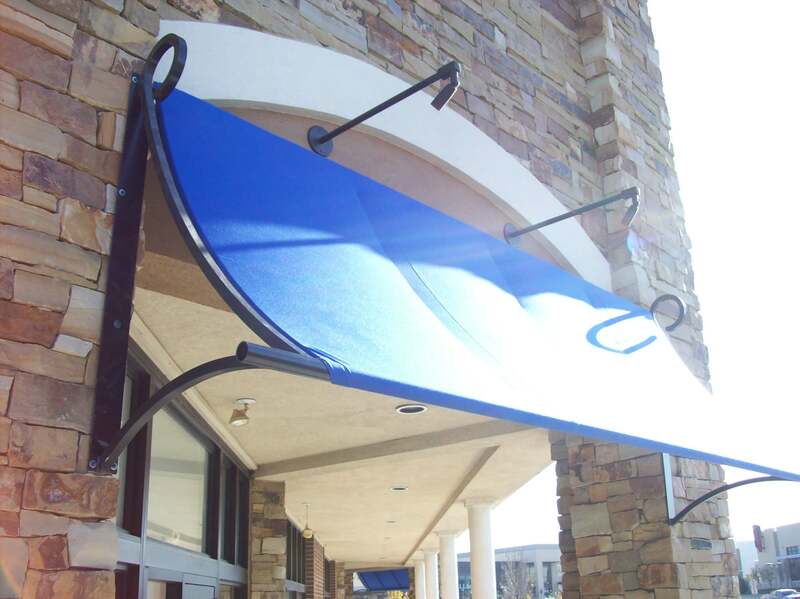 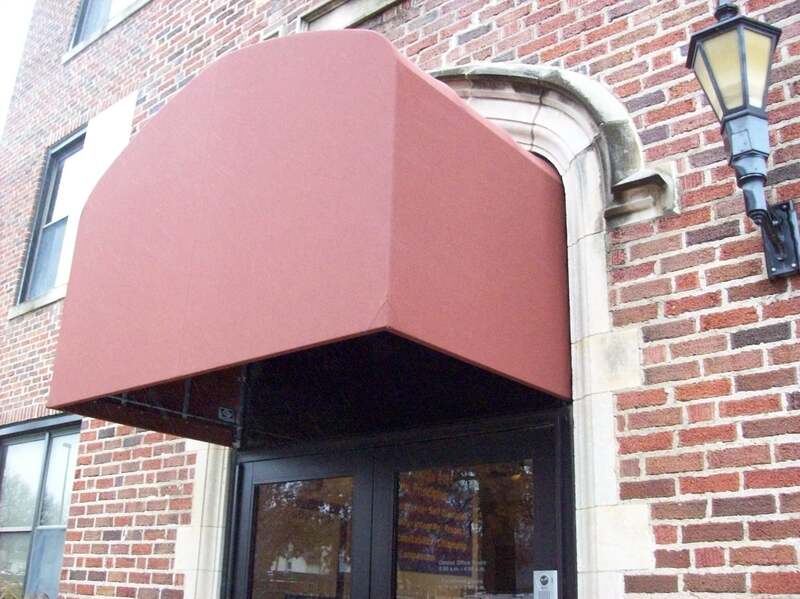 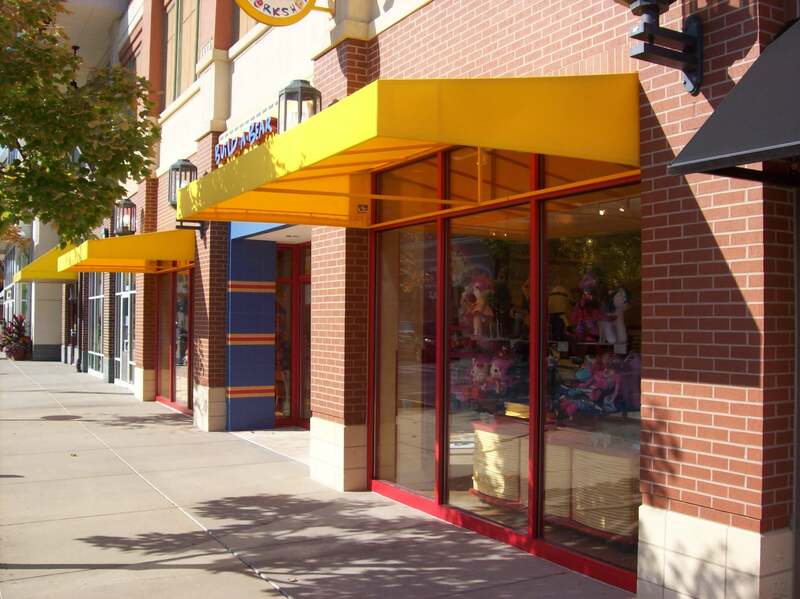 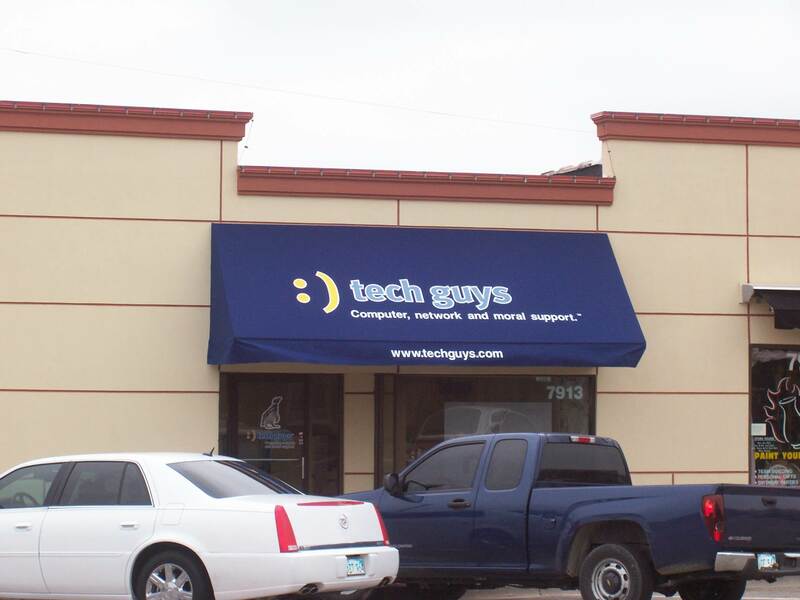 Awnings can be made of canvas or metal to compliment your business. 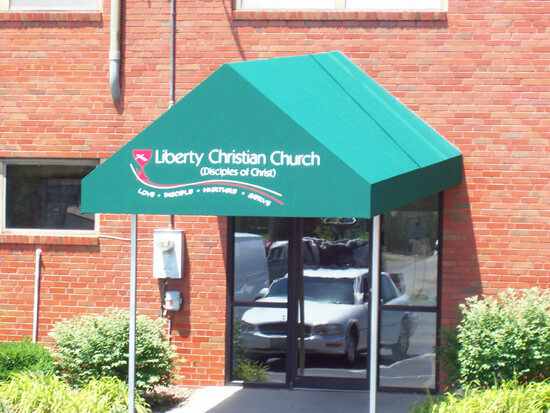 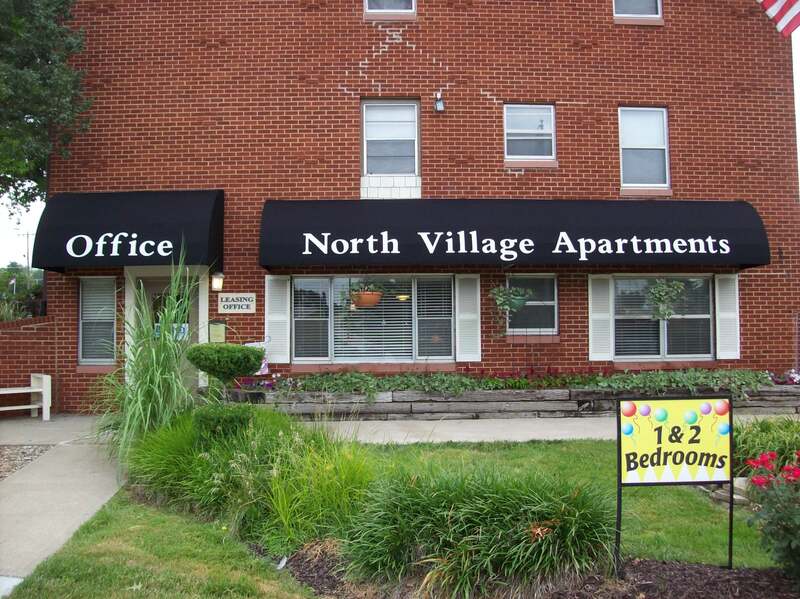 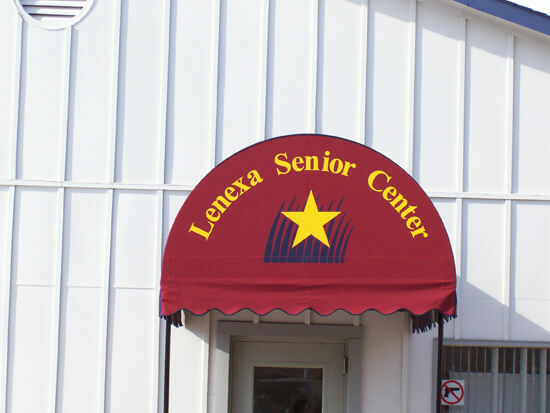 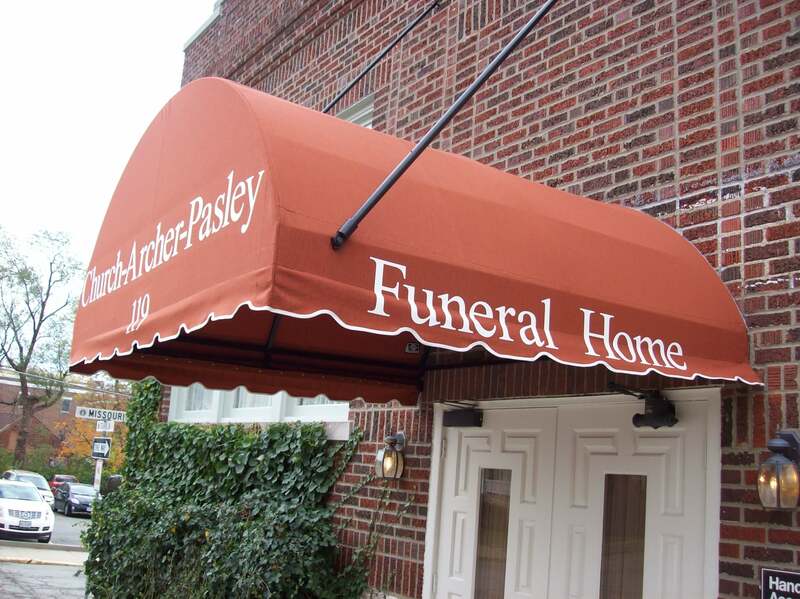 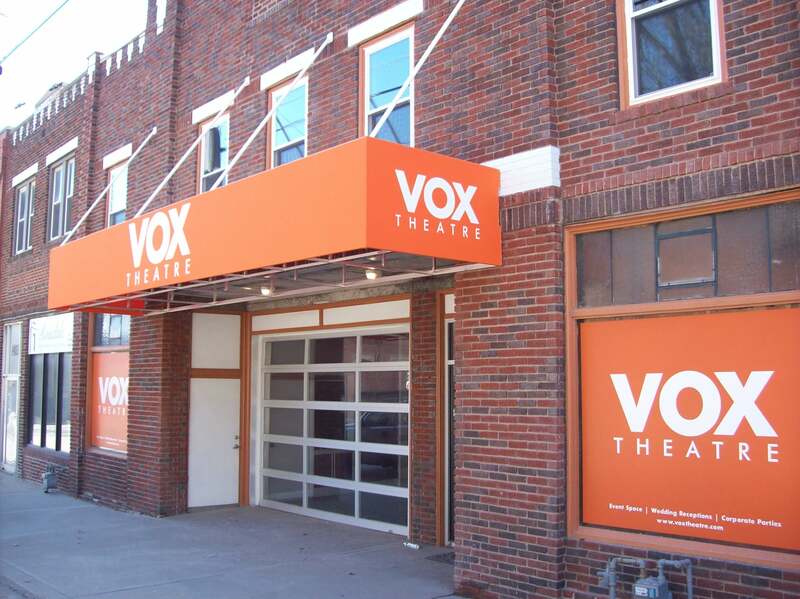 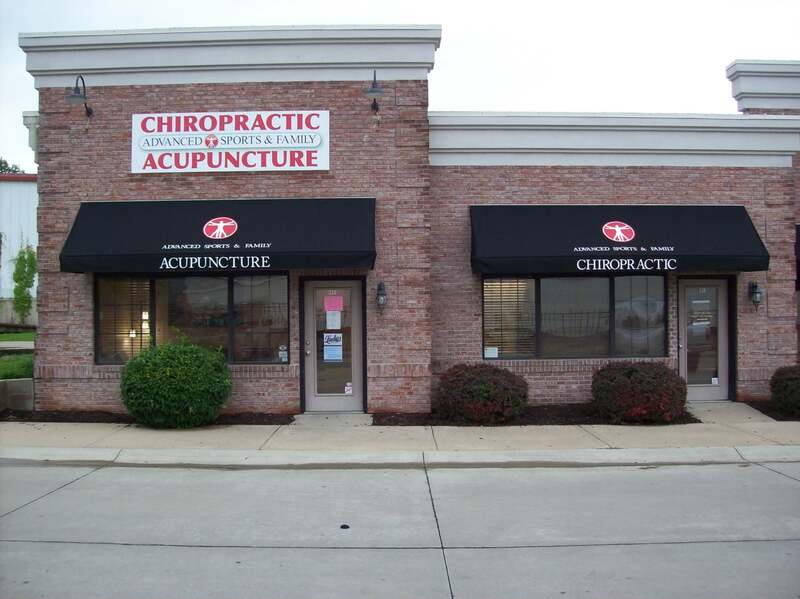 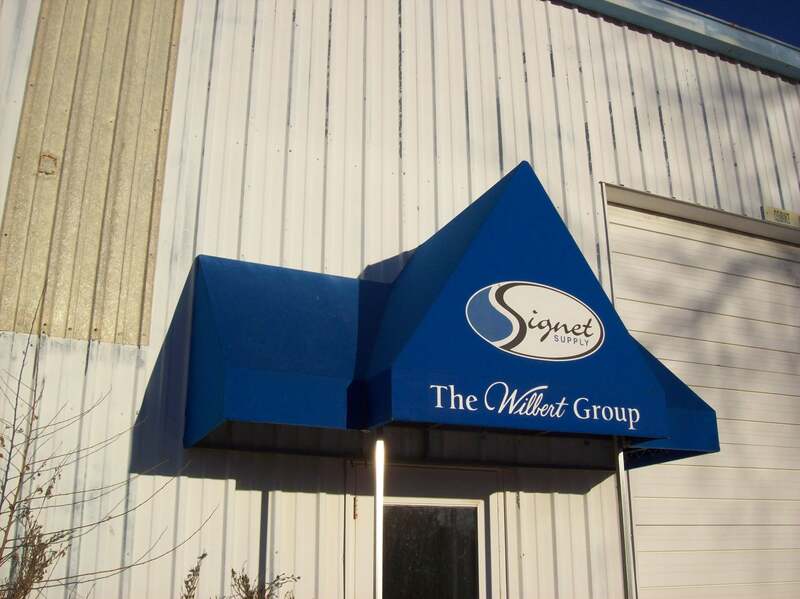 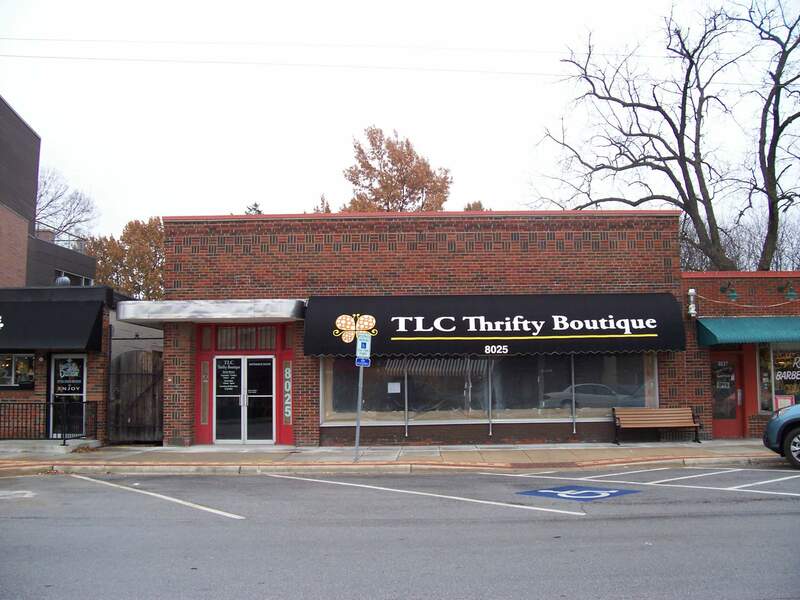 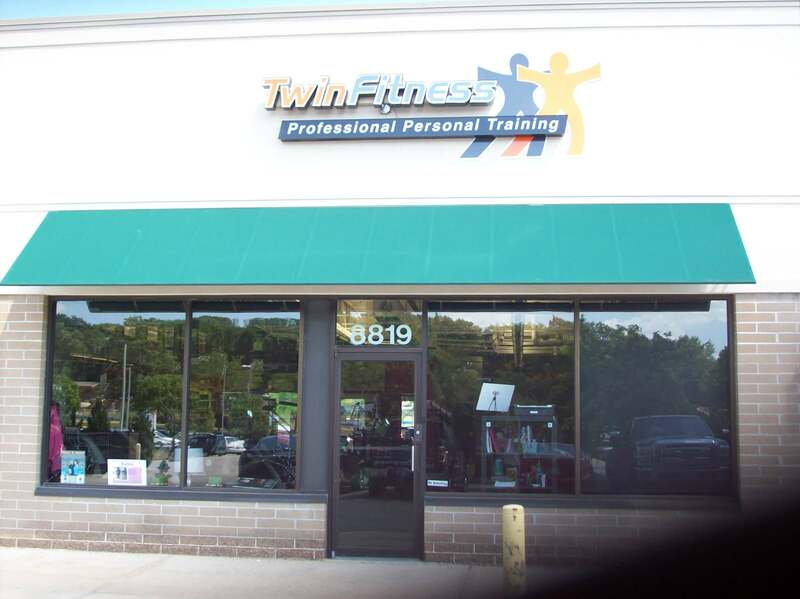 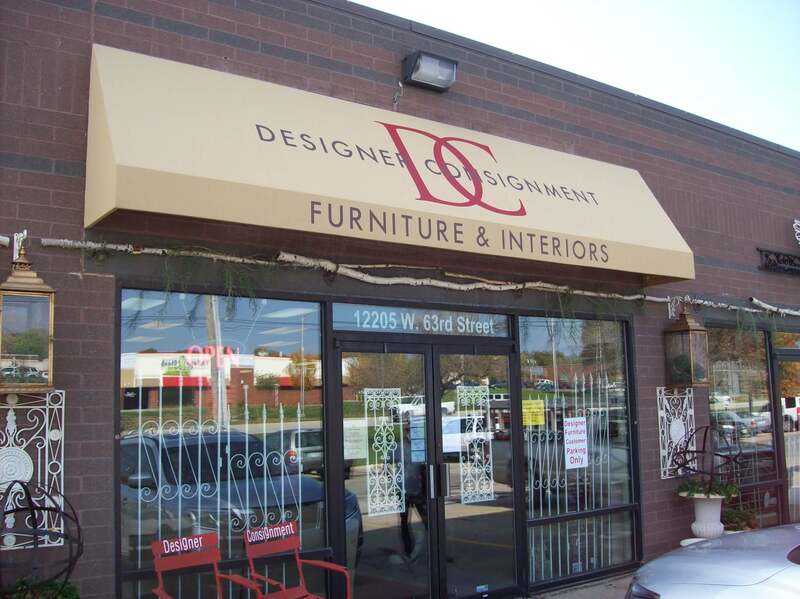 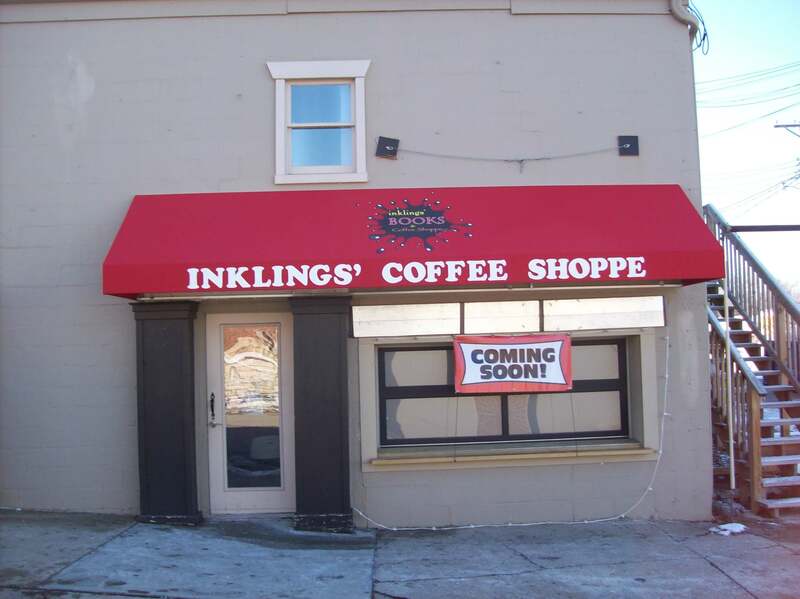 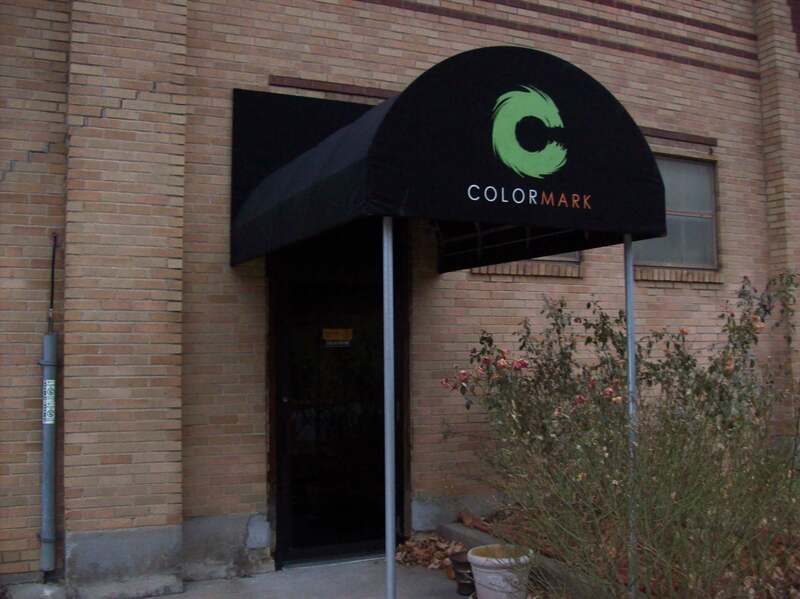 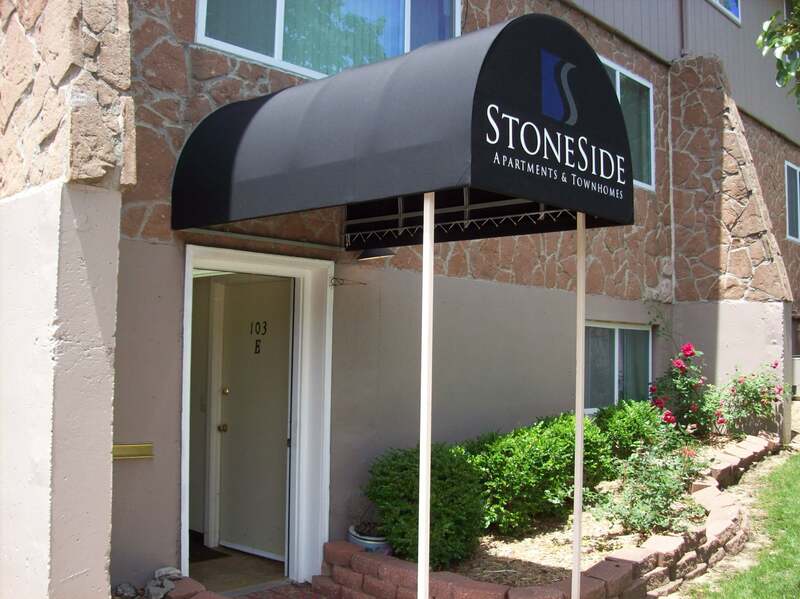 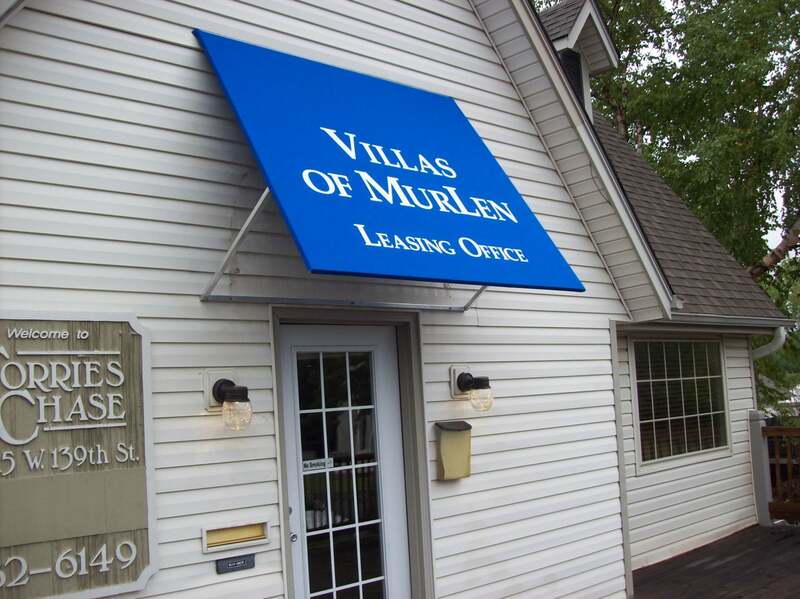 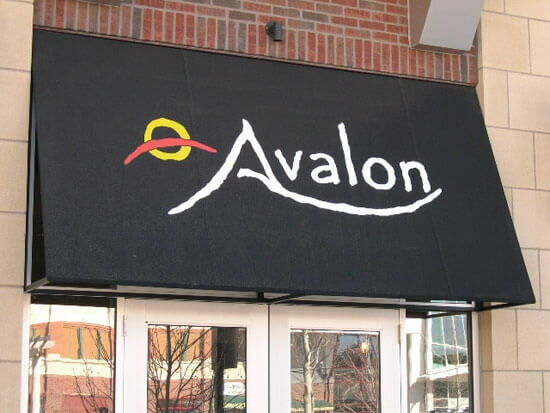 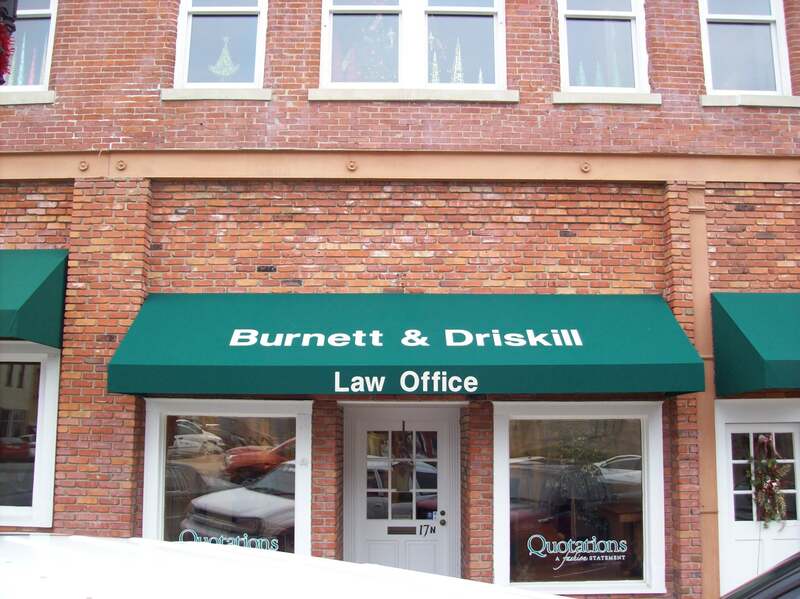 Add your company logo and colors to the awning as advertising. 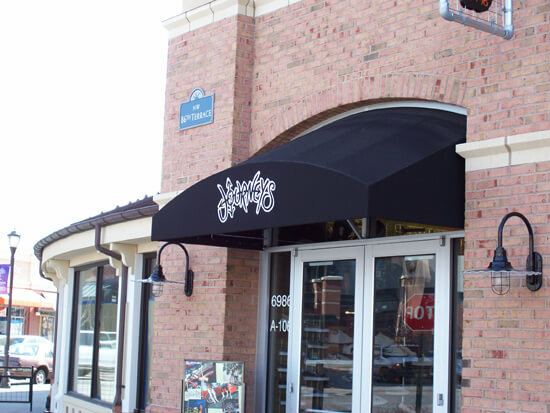 © 2019 Baker-Lockwood Western Awning Co.